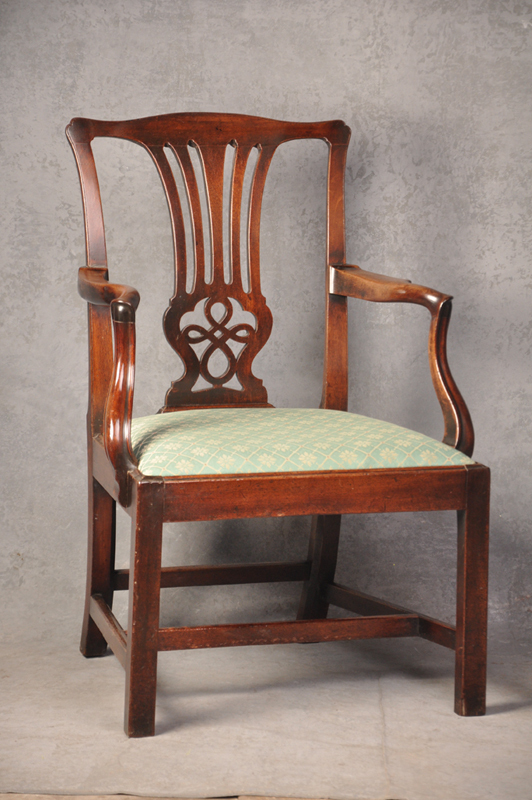 A fine 18th Century Chippendale Armchair made from the finest cuban Mahogany, of wonderful colour and patina in remarkably solid original condition. 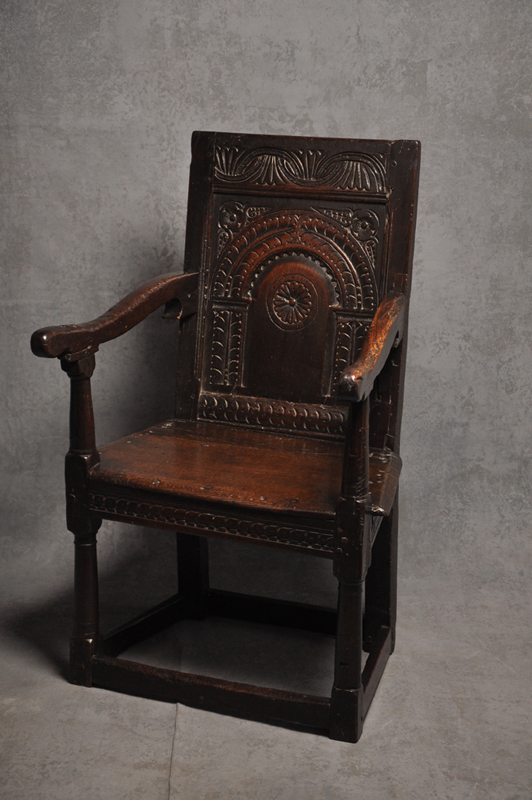 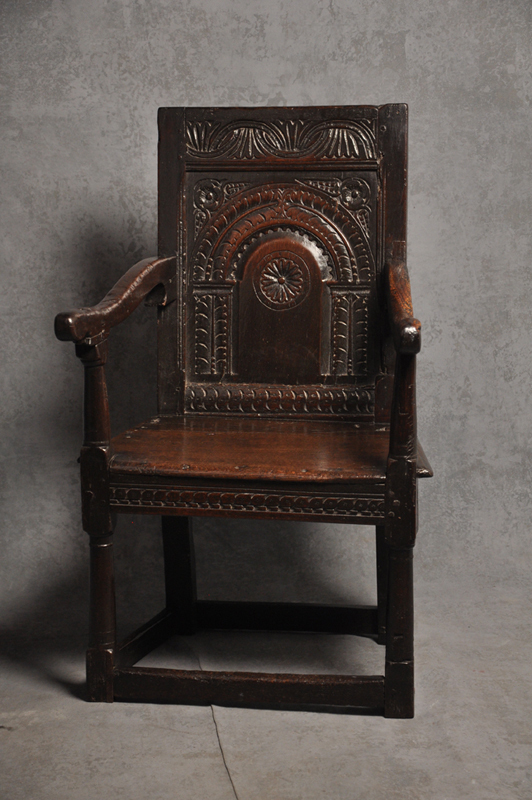 It is a large chair with superbly shaped and carved arms. 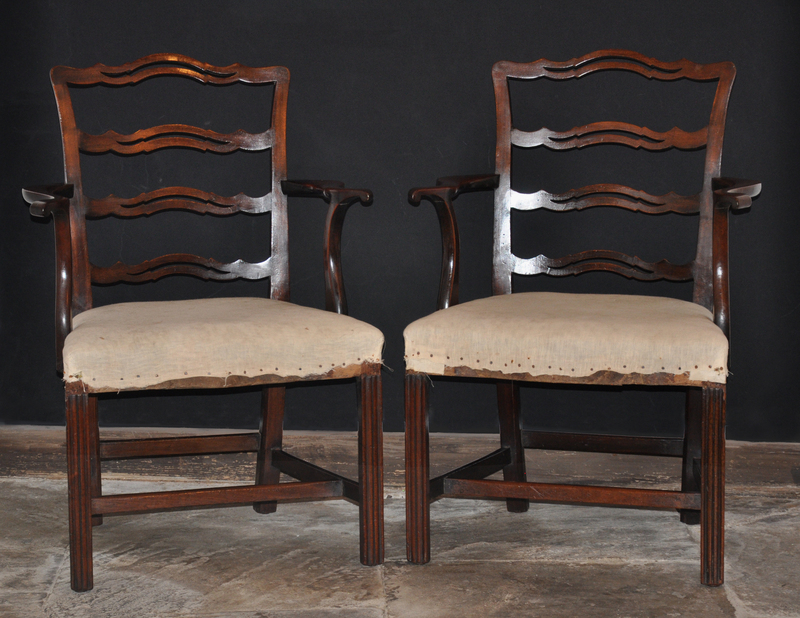 A fine pair of 18th Century Walnut side chairs Of Superb Colour and Patina. 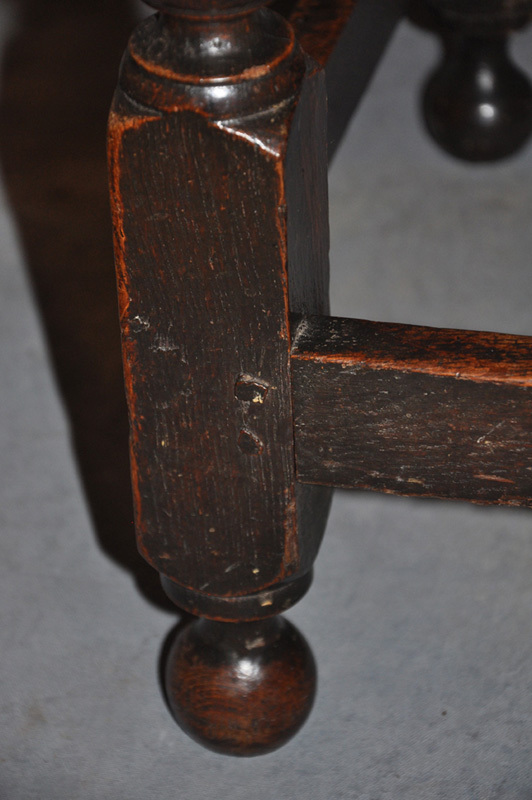 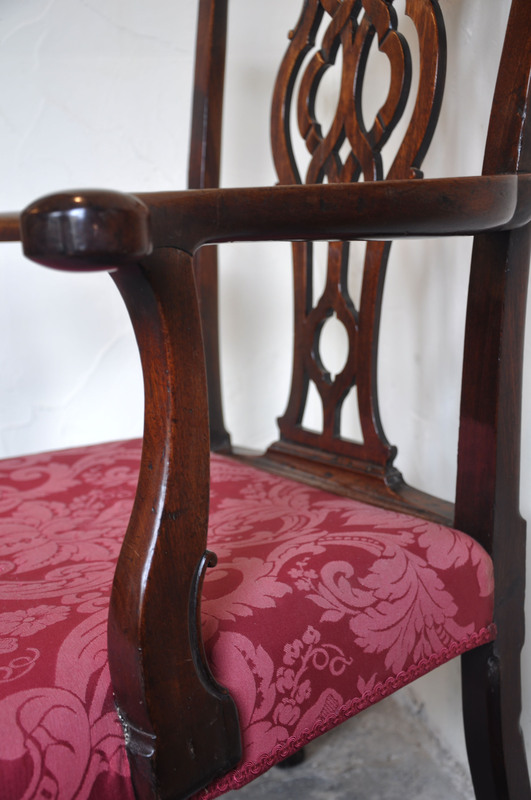 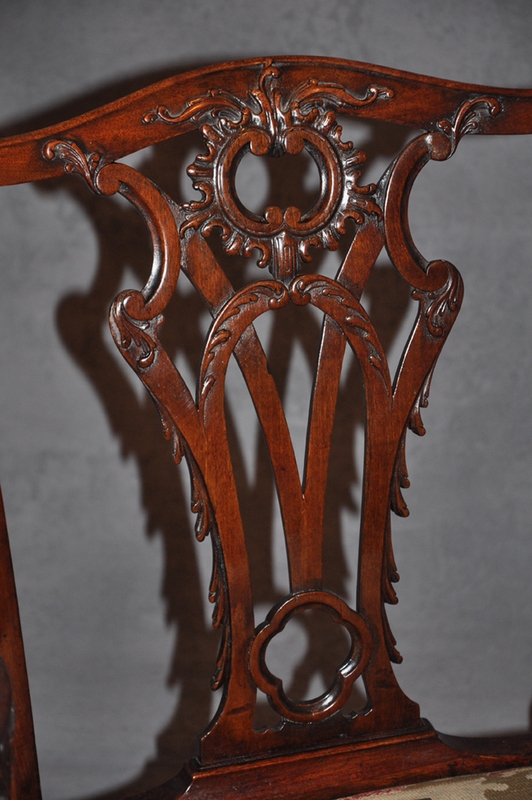 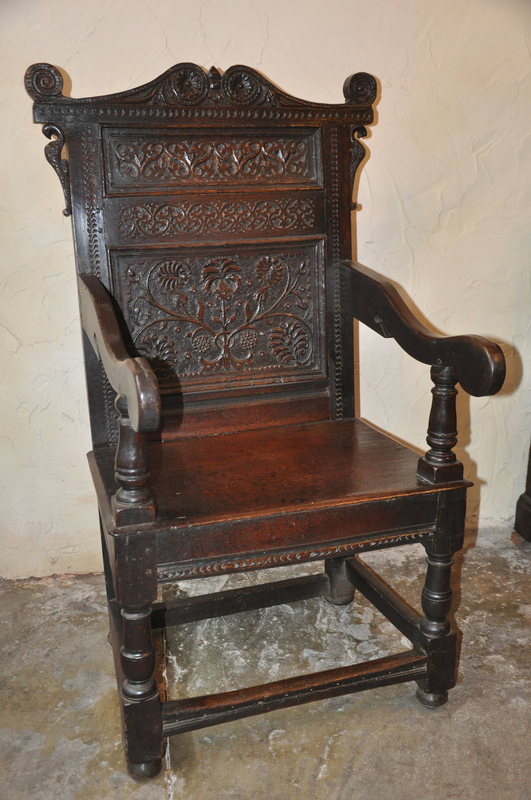 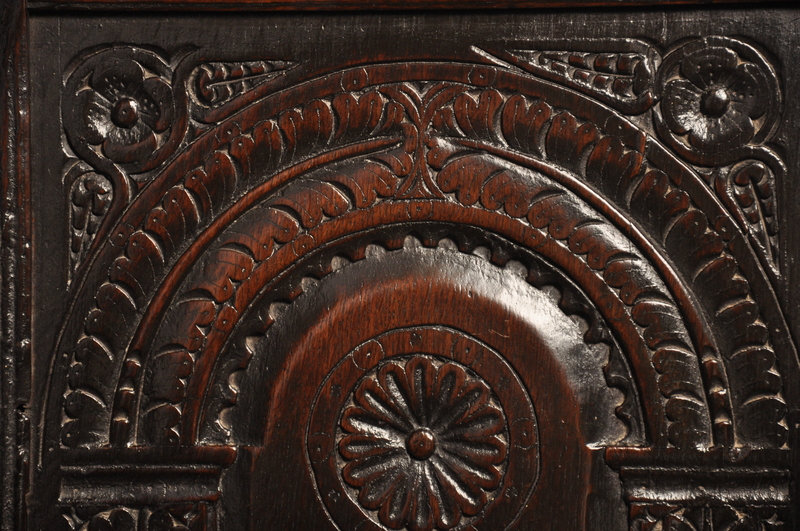 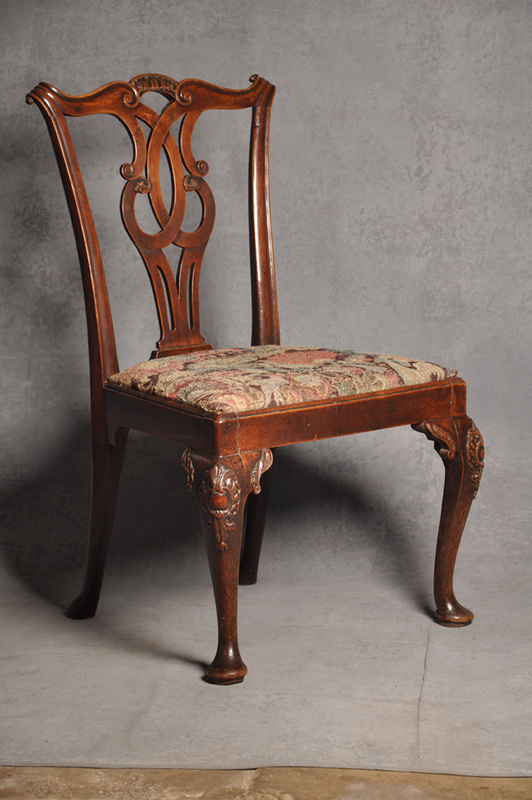 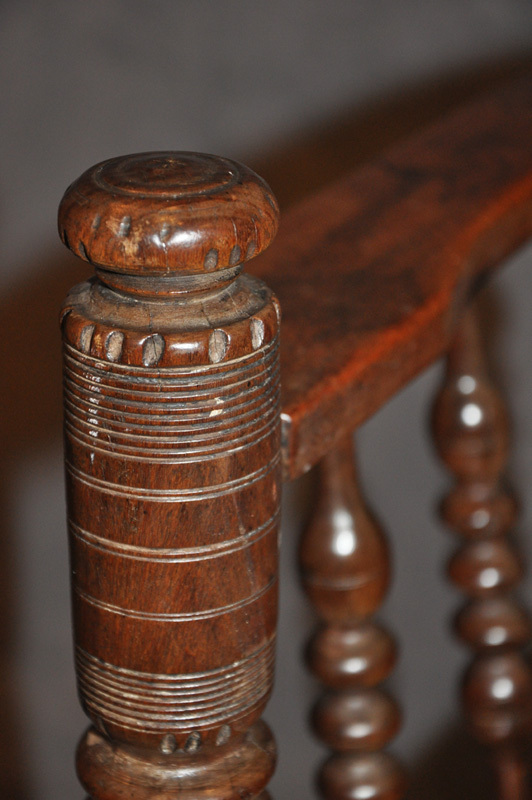 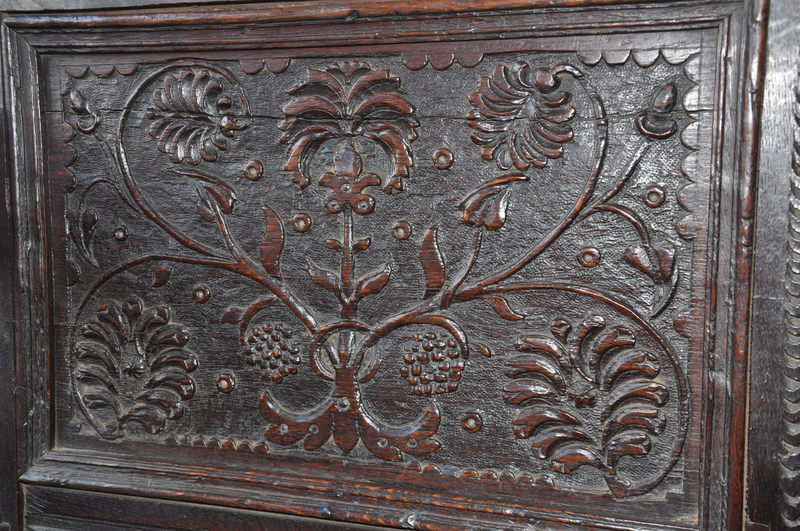 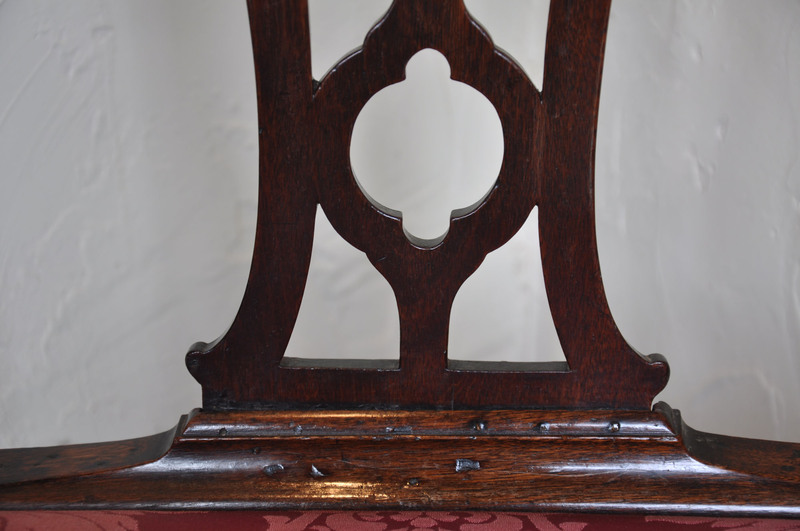 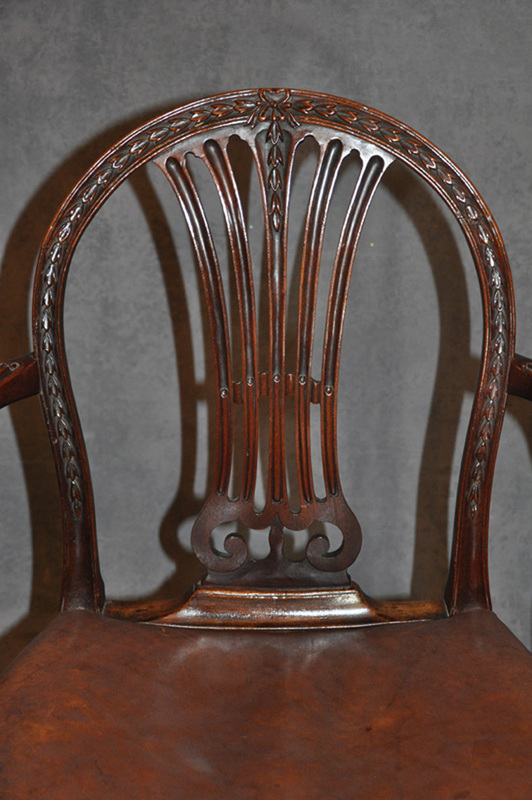 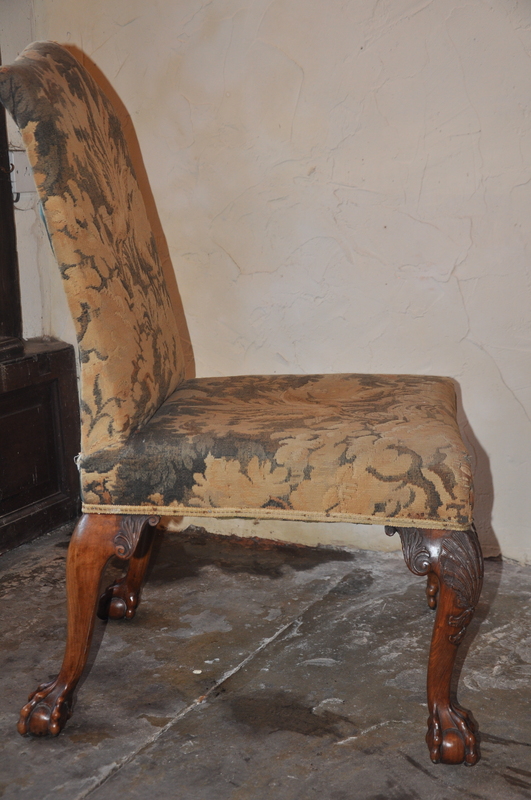 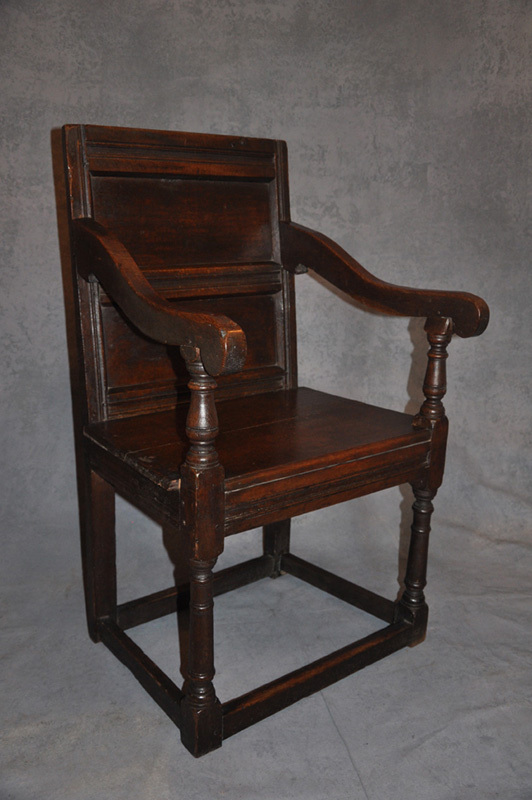 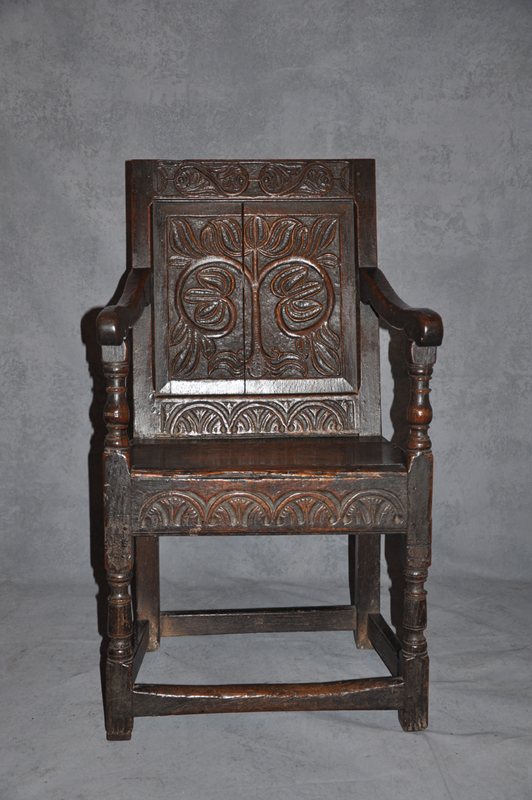 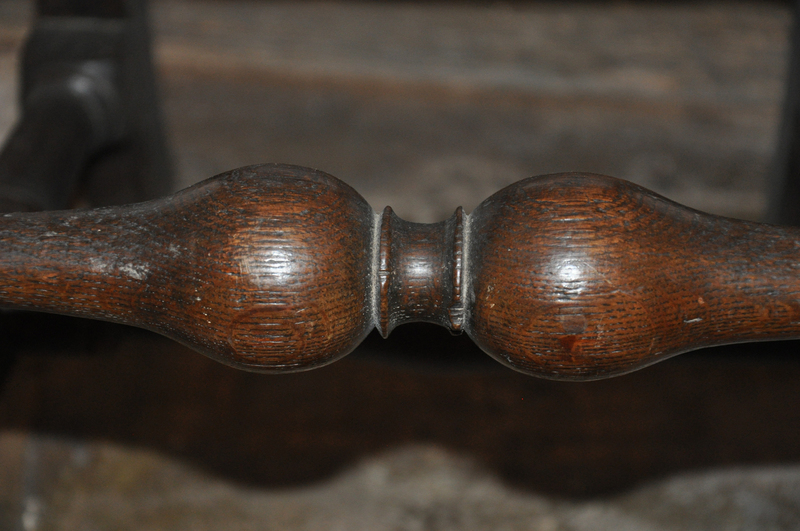 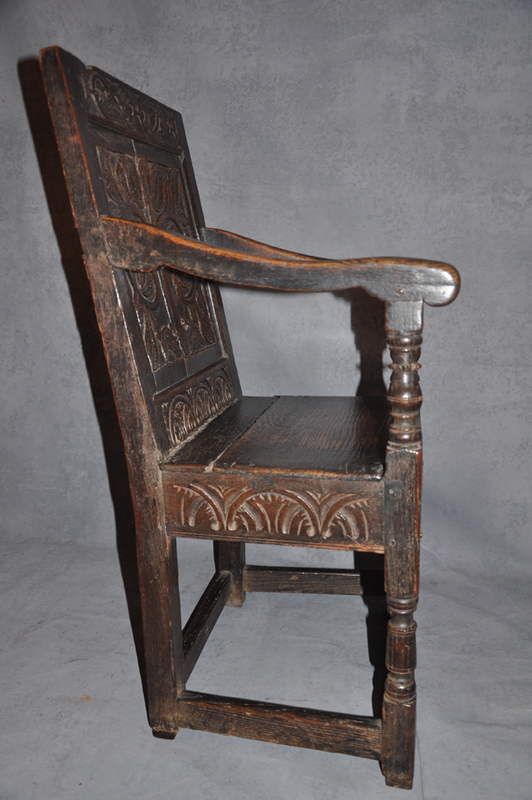 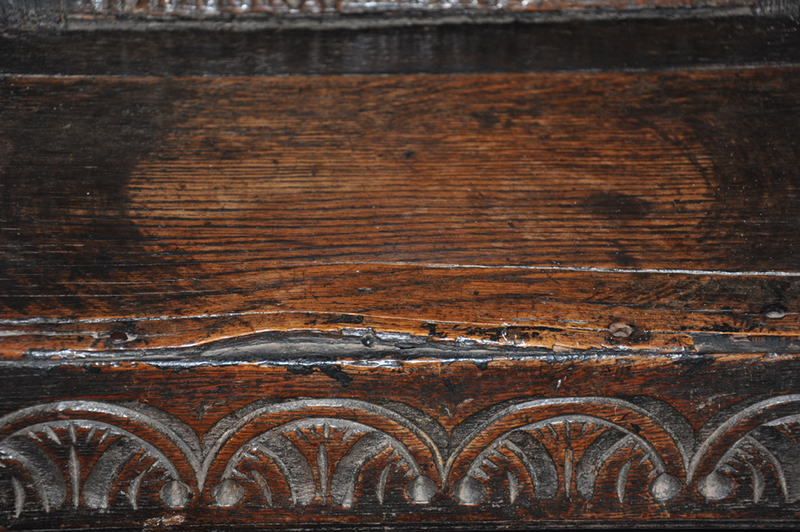 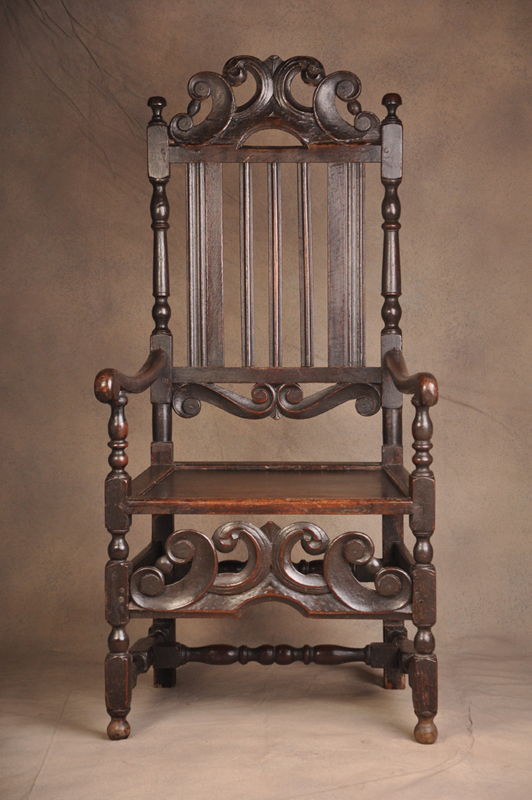 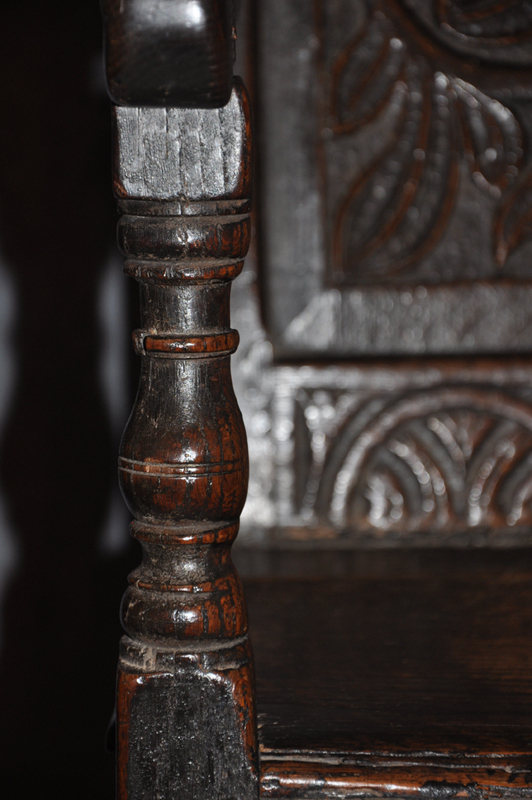 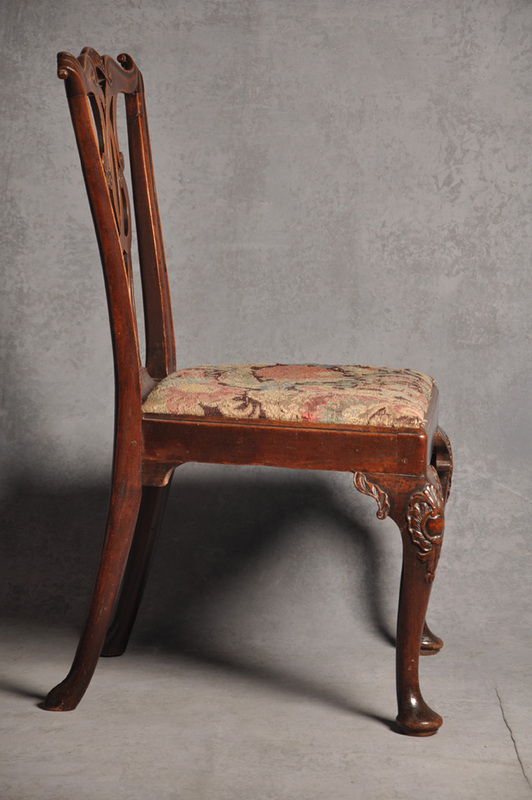 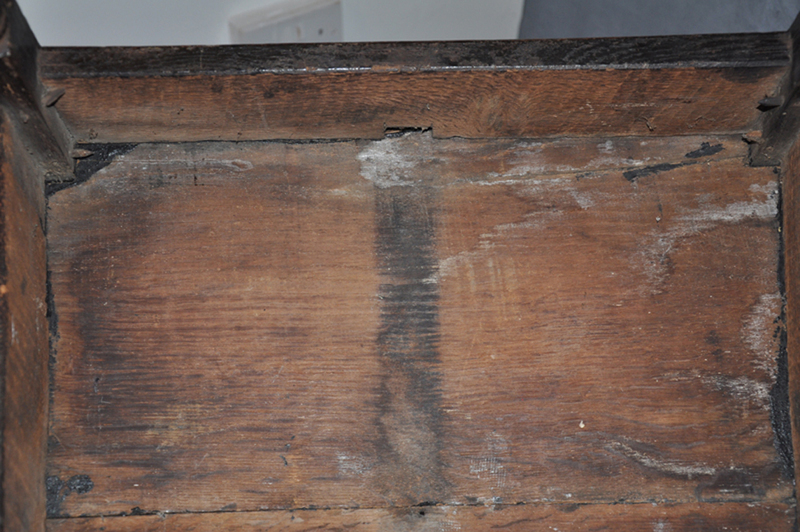 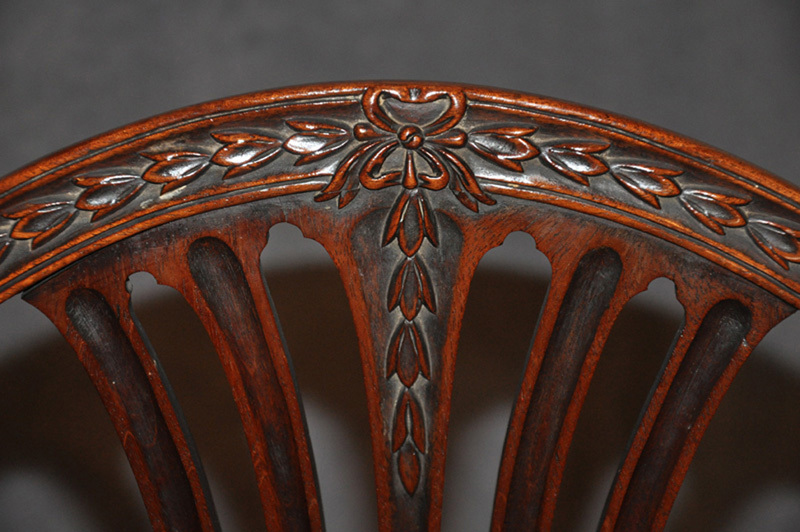 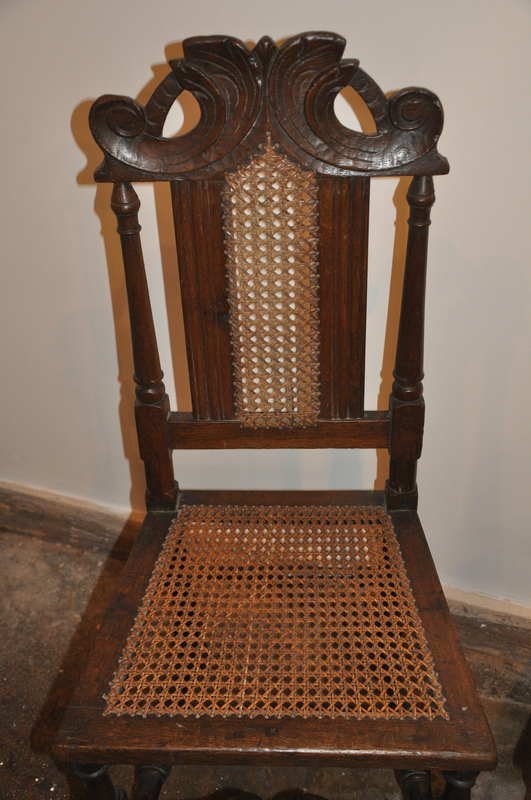 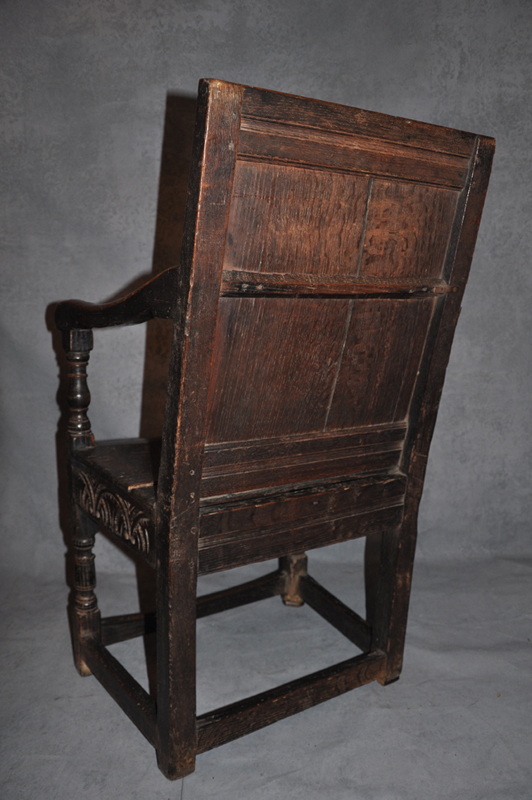 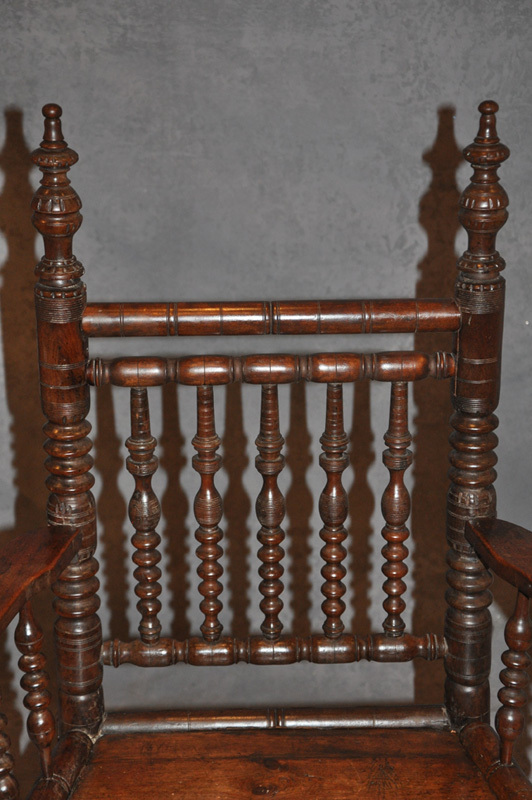 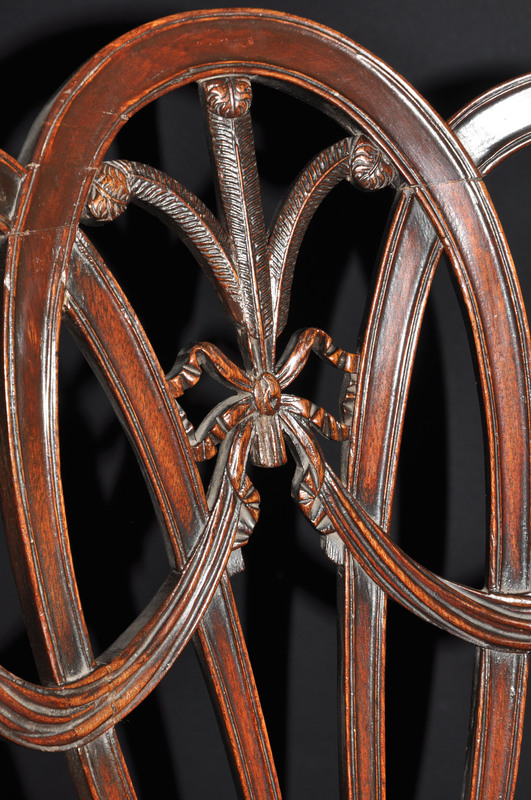 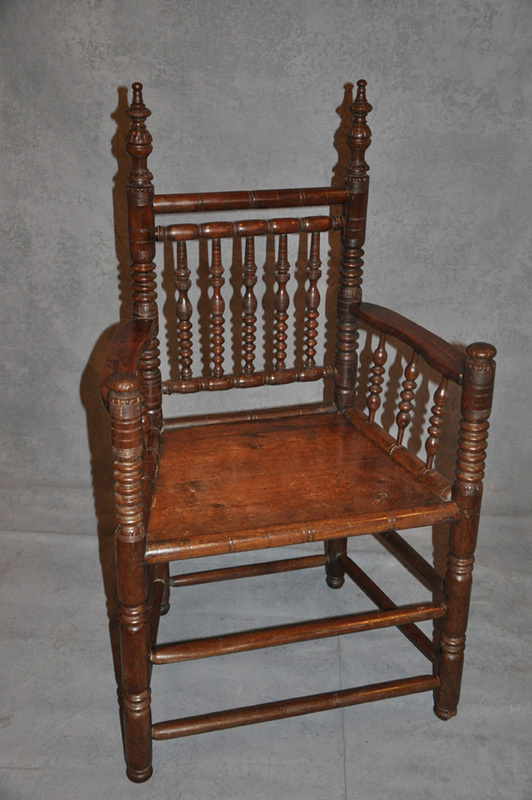 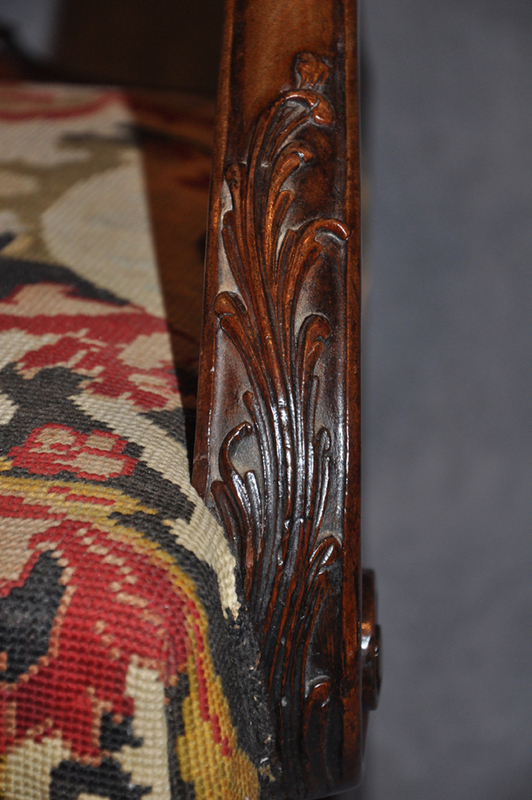 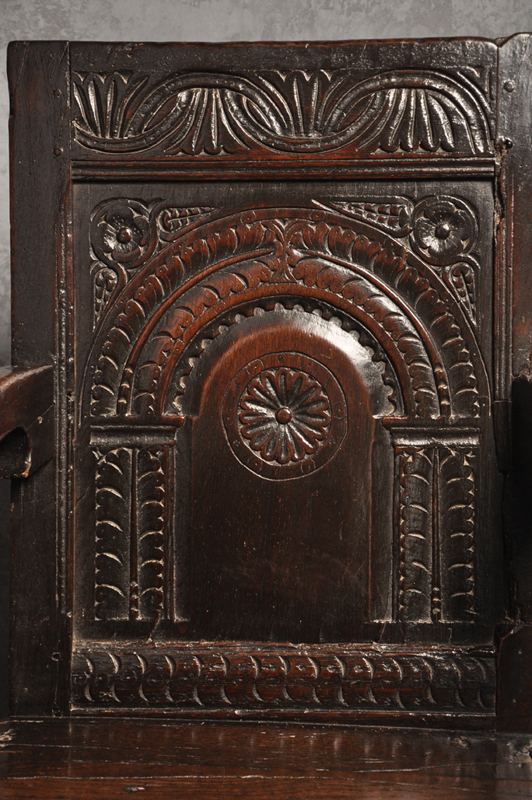 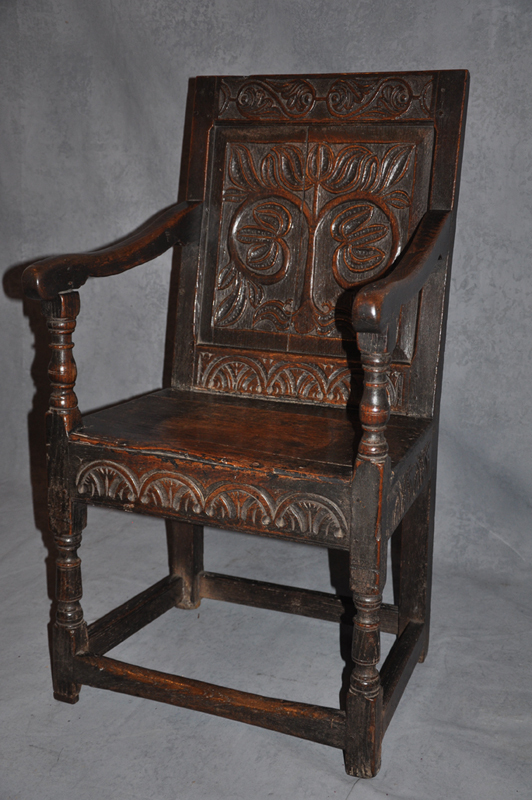 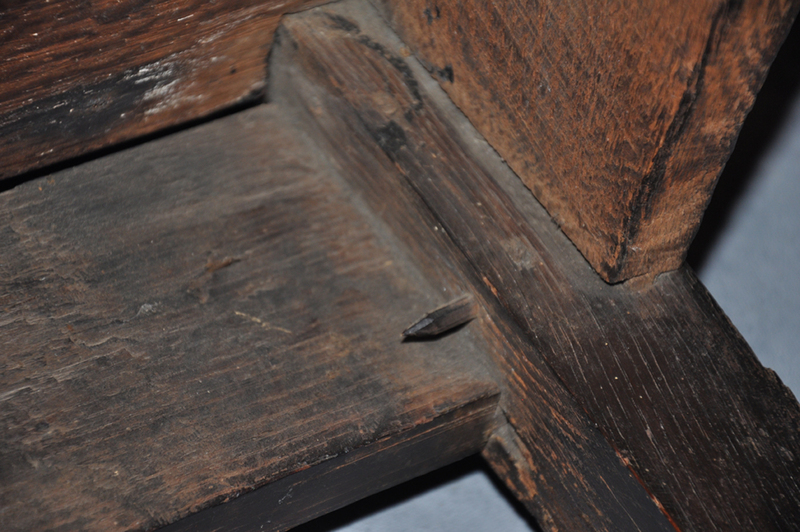 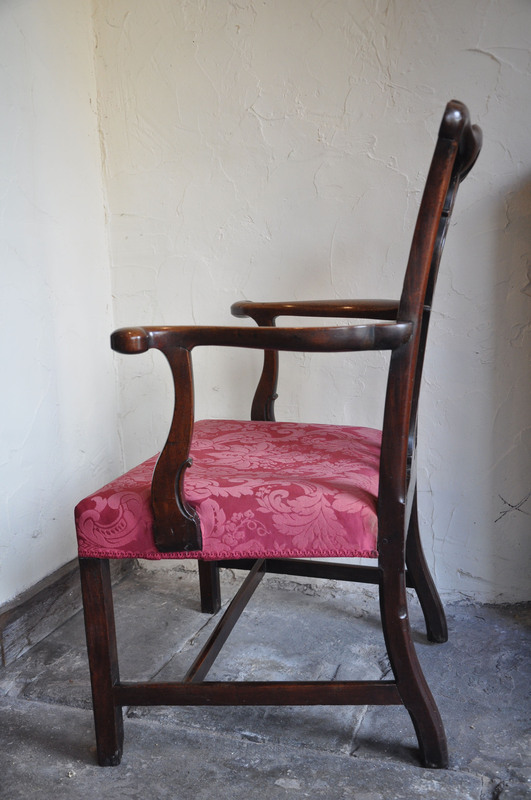 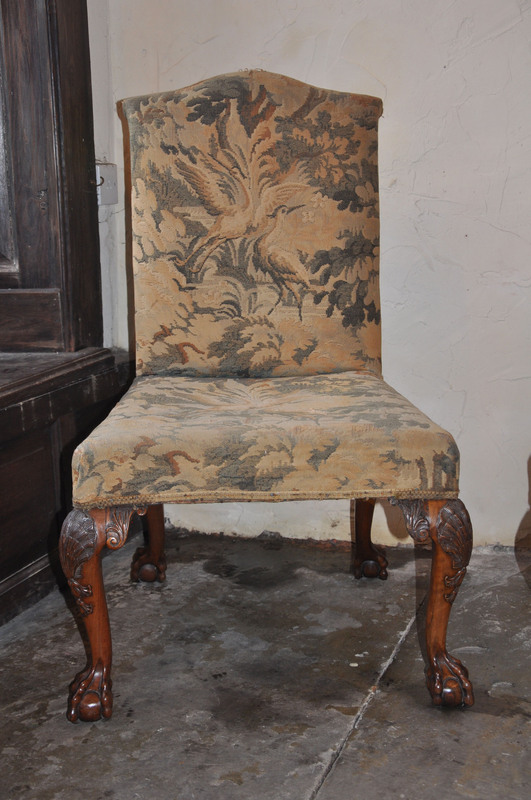 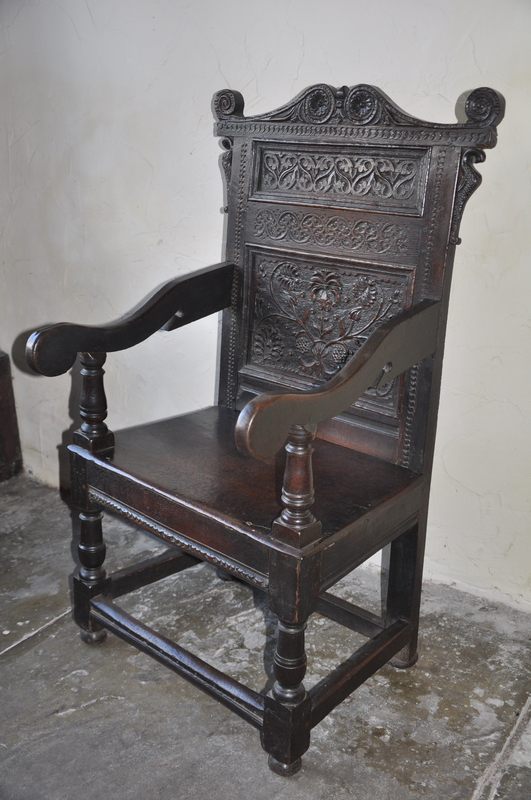 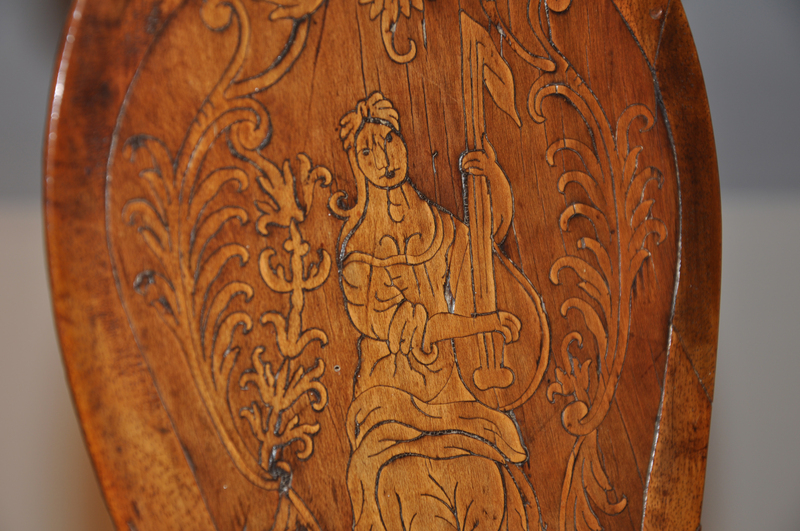 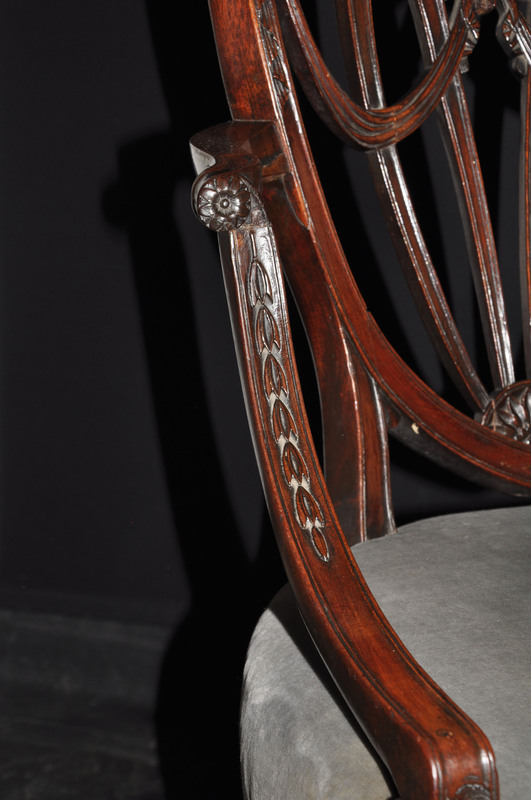 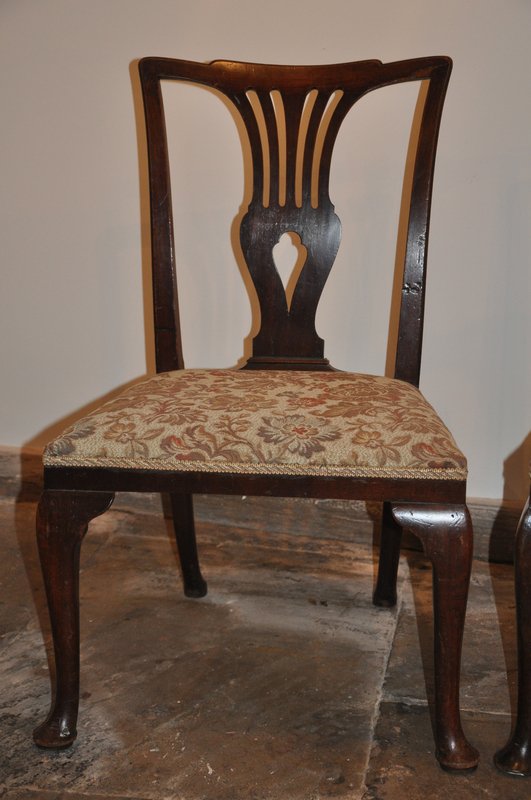 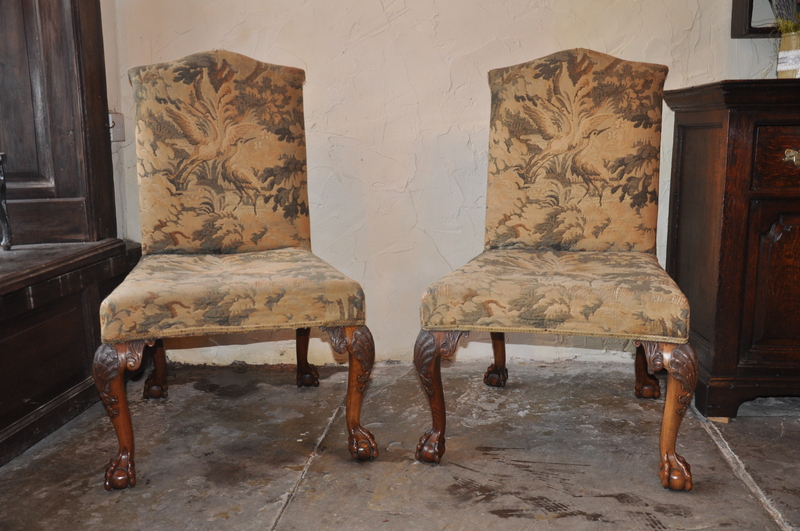 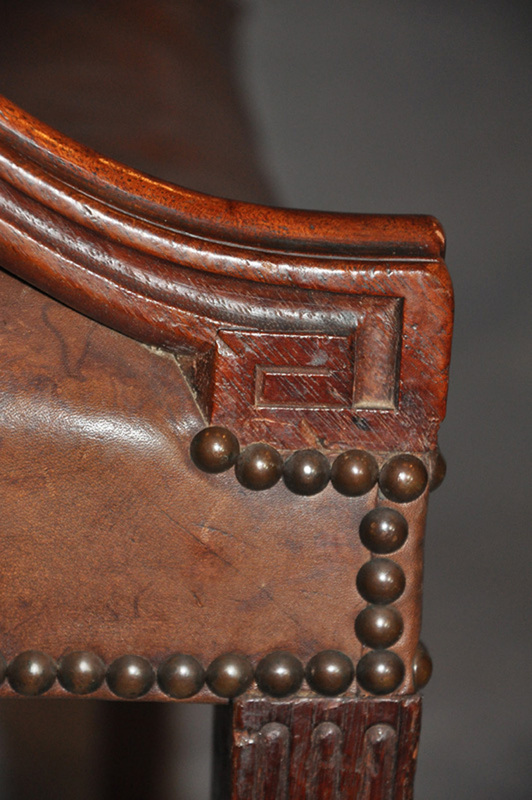 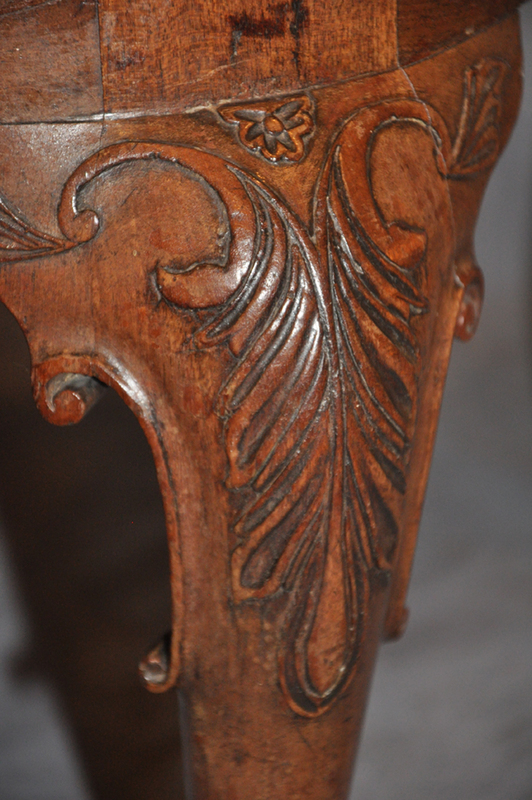 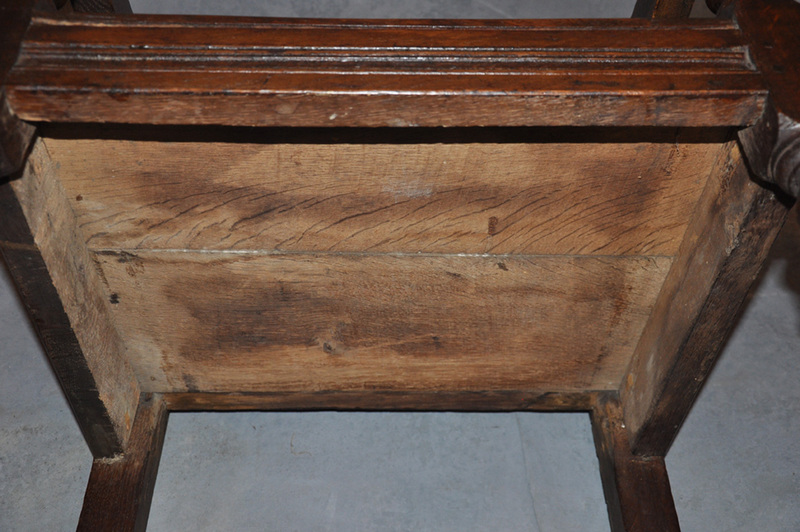 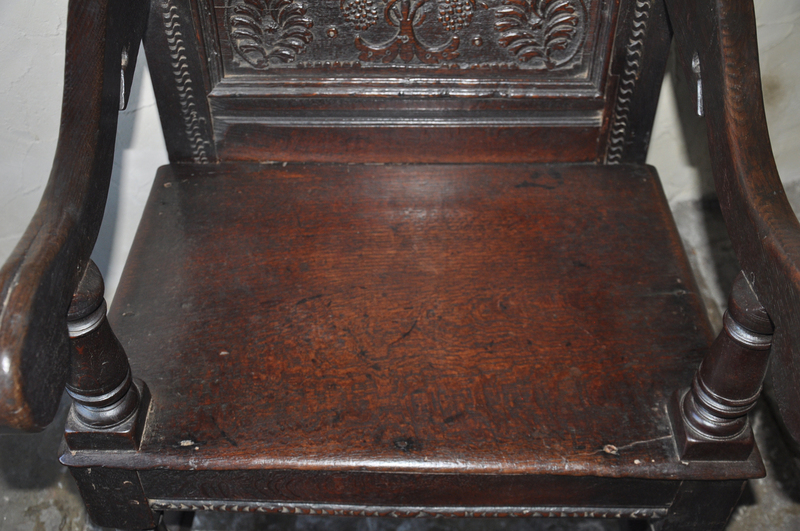 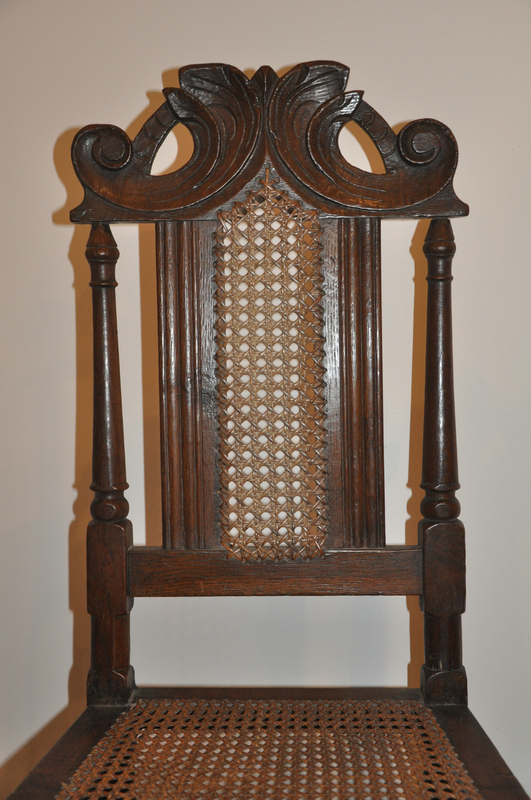 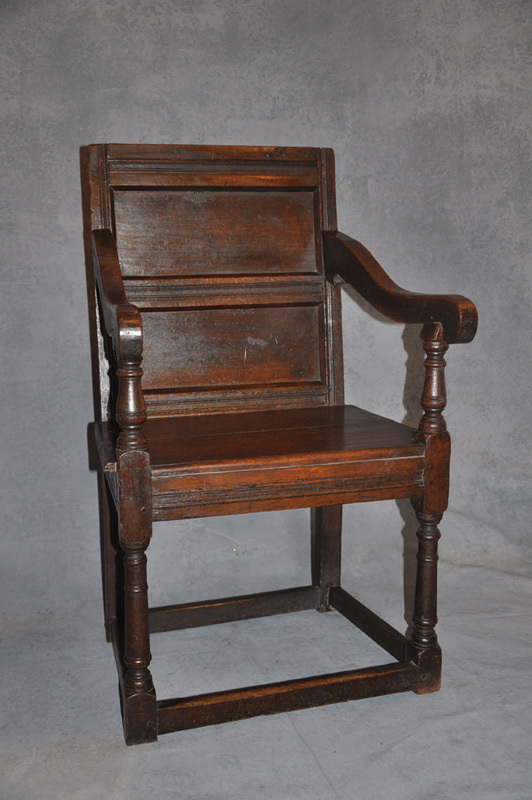 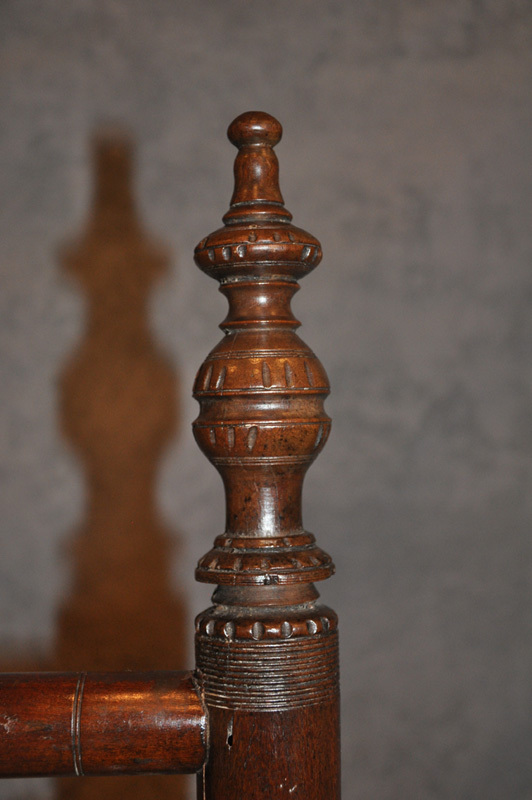 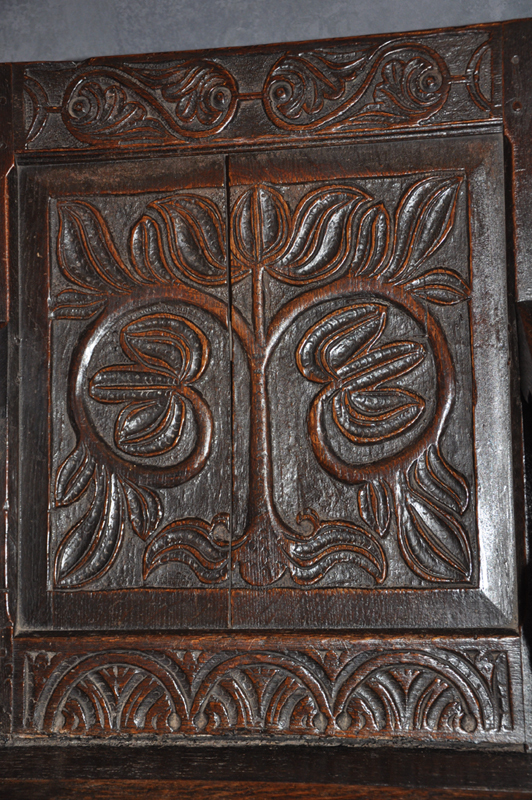 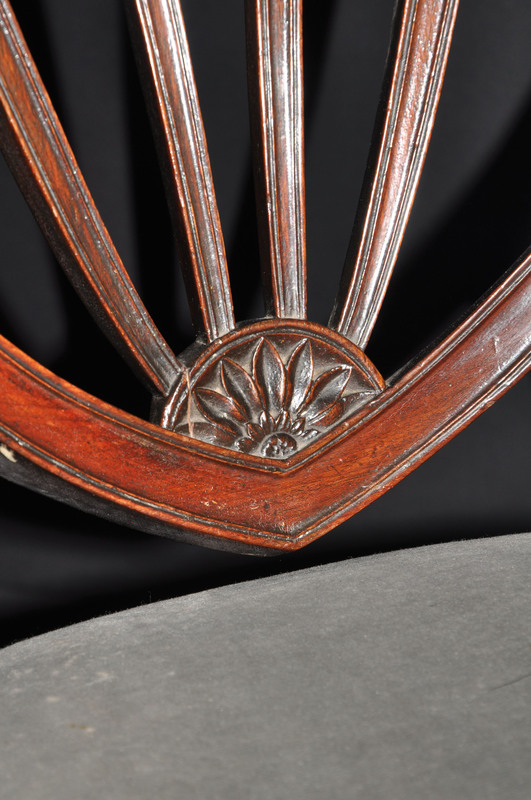 The chairs have very nicely pierced and carved splats with lovely scroll carved top rails. 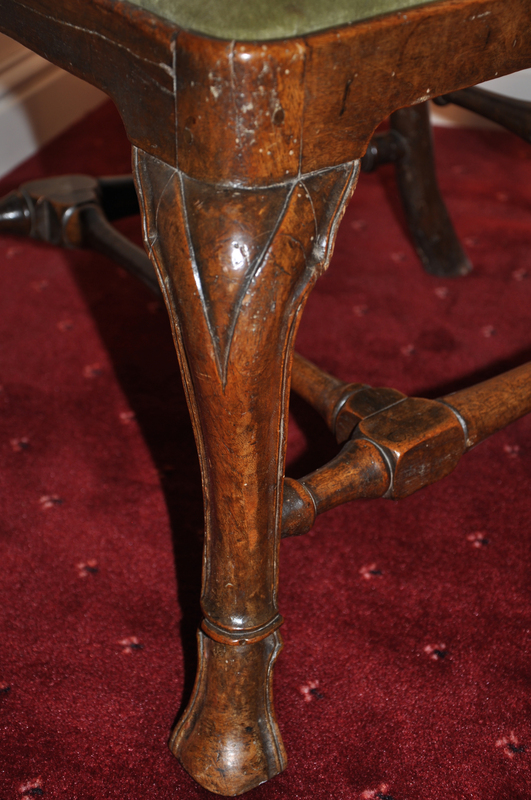 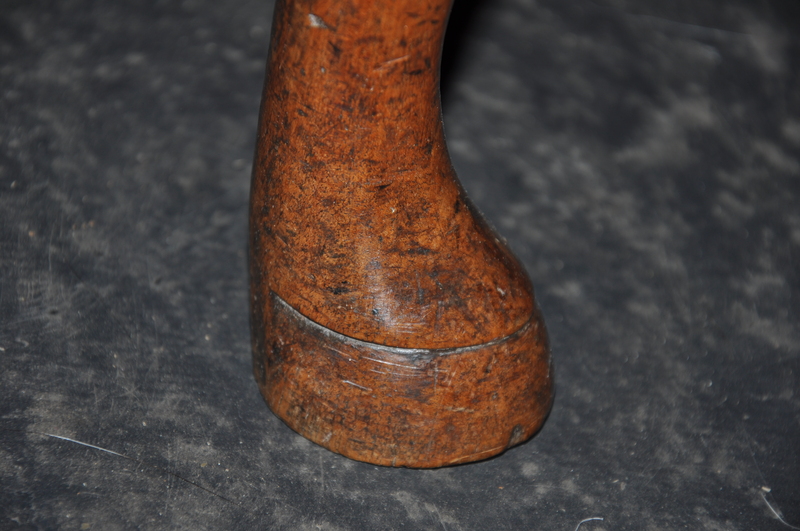 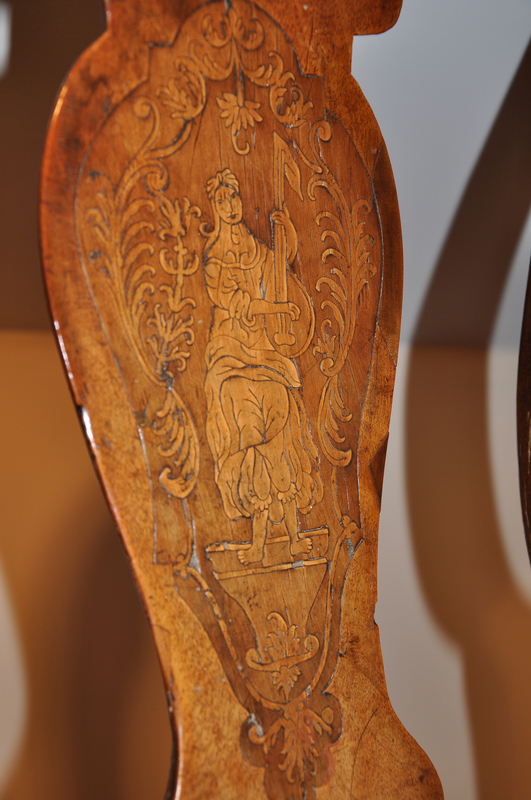 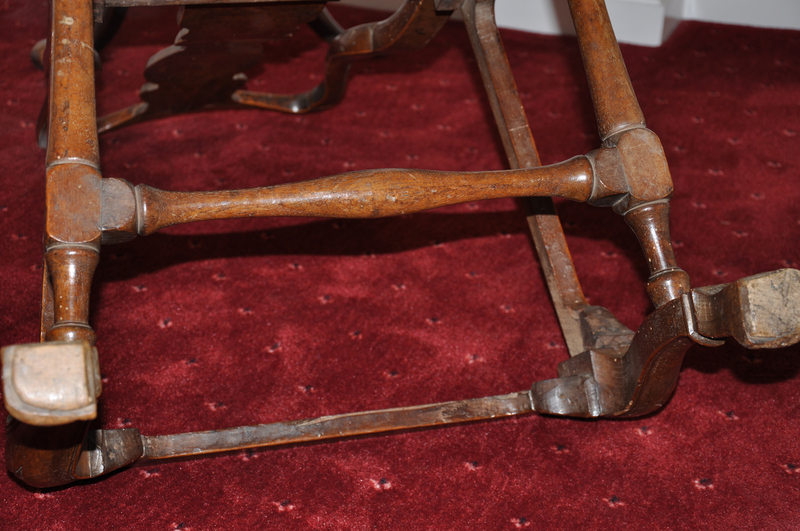 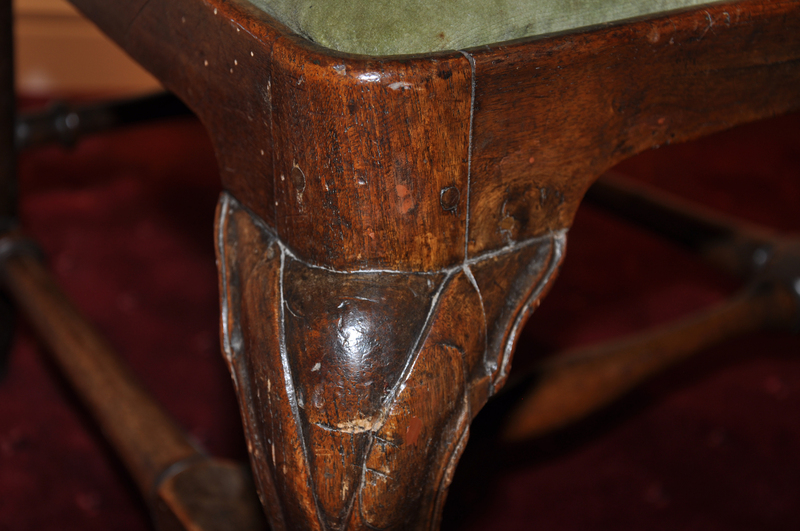 The Cabriole legs having wonderfully carved knee and ear pieces terminating in a pad foot. 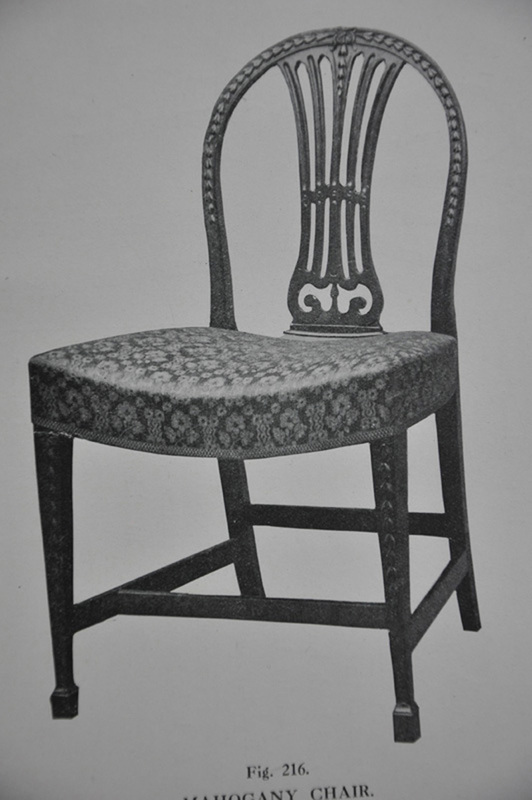 The Chairs are an early version of this model being made around 1745. 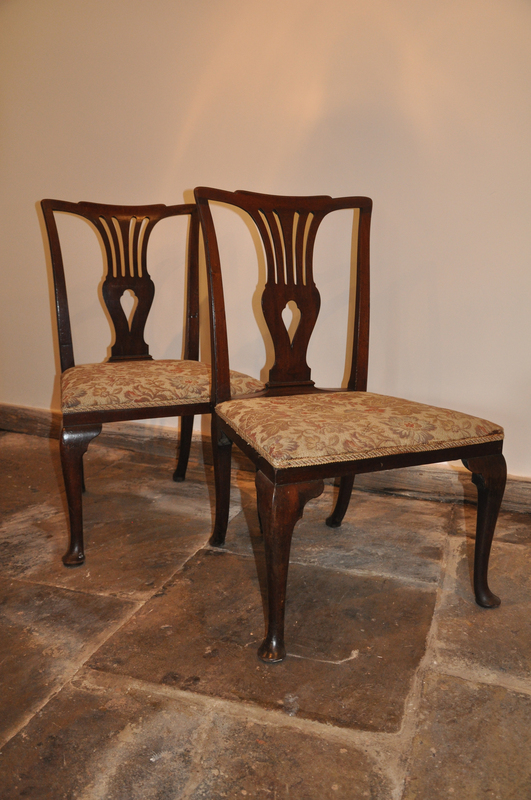 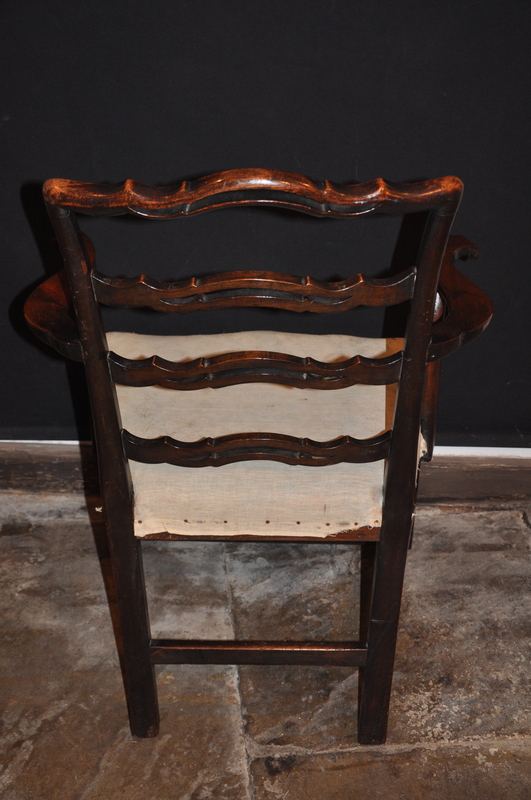 This is an exceptionally fine pair of George 1st Walnut side chairs in the manner of Giles Grendey. 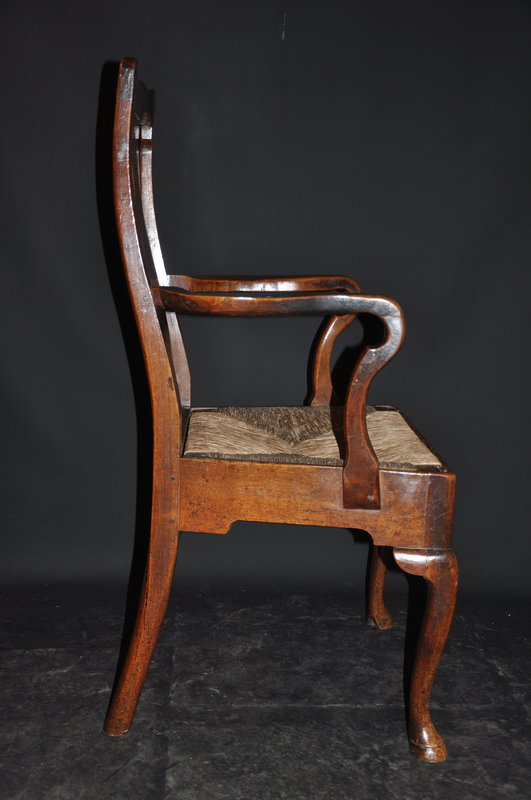 The chairs are very well shaped and proportioned, made from solid walnut with the splat veneered in a wonderful piece of burr walnut going through into the scrolled cresting rail. 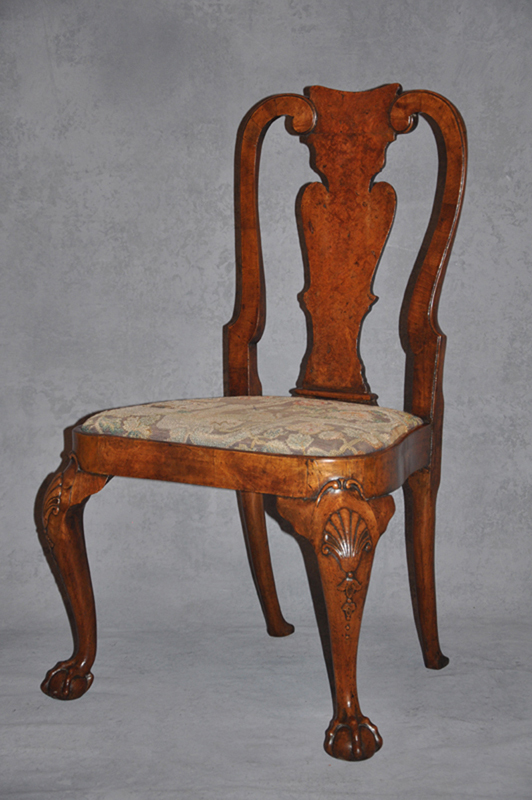 The back legs above the seat and the seat rails are veneered as is to be expected in such quality chairs in cross grain walnut. 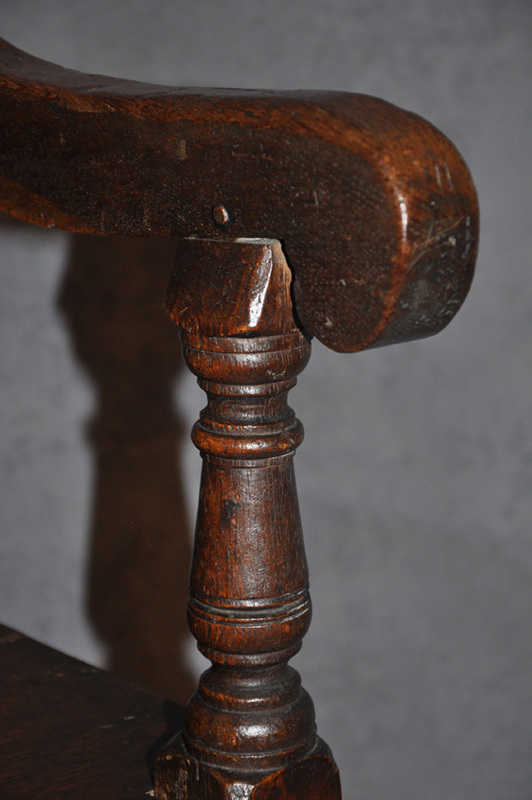 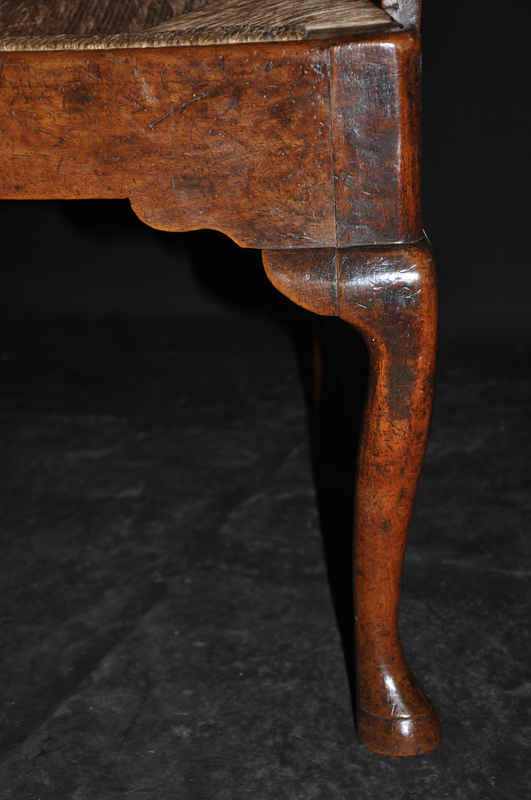 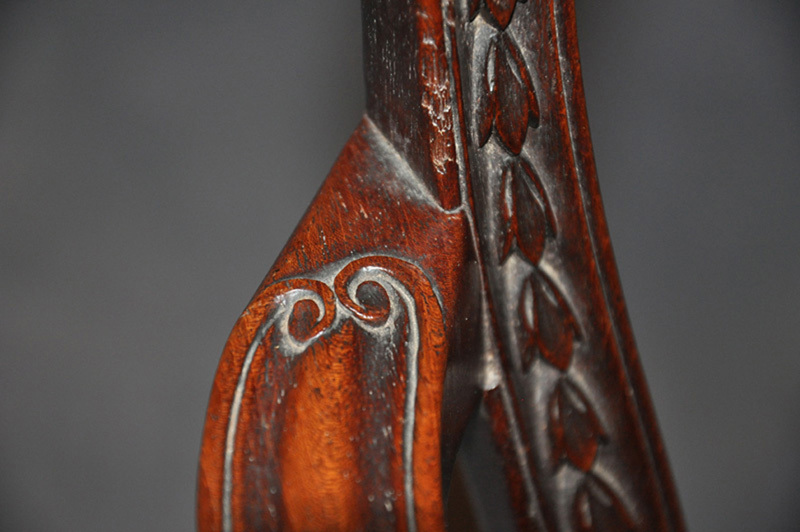 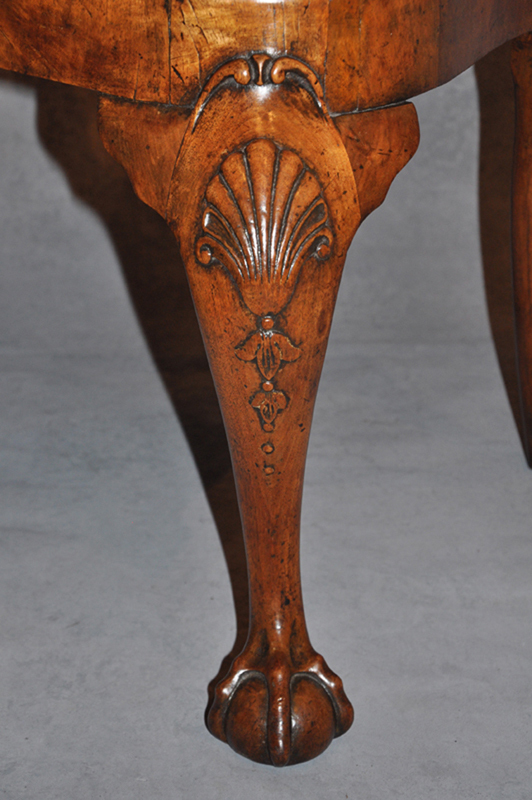 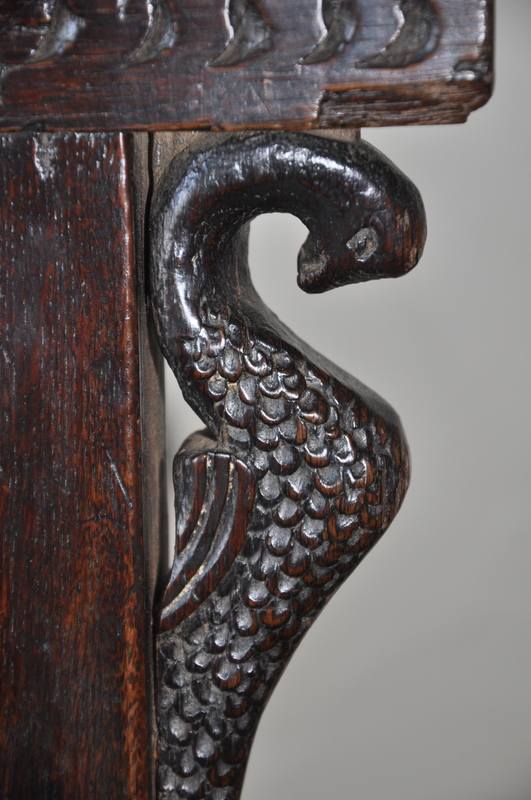 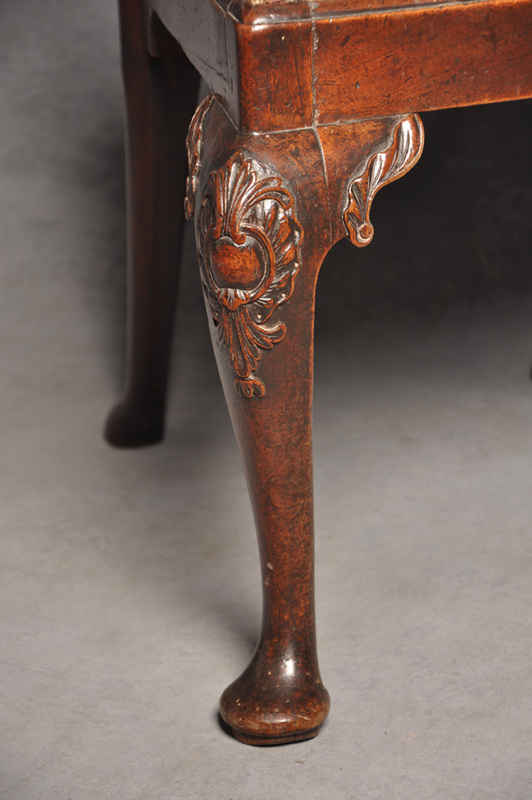 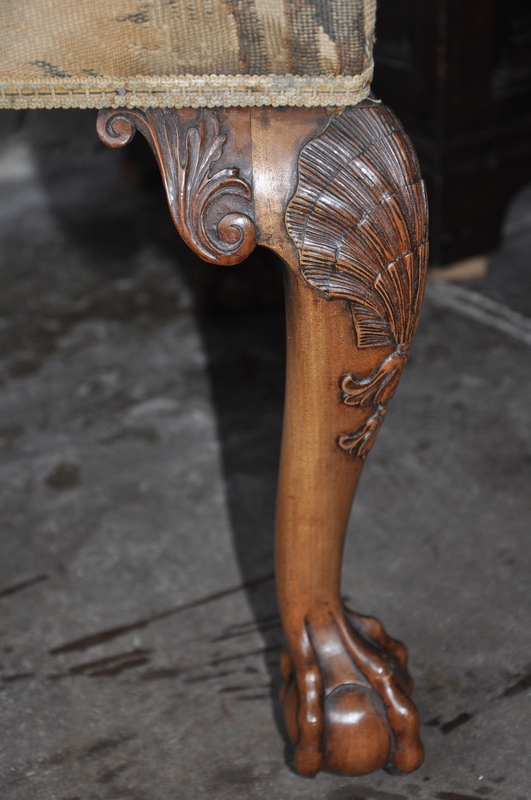 The superbly shaped and exceptionally carved cabriole legs having a shell carved on the knee which is carried on up over the seat rail, they finish at the base with a carved claw and ball foot. 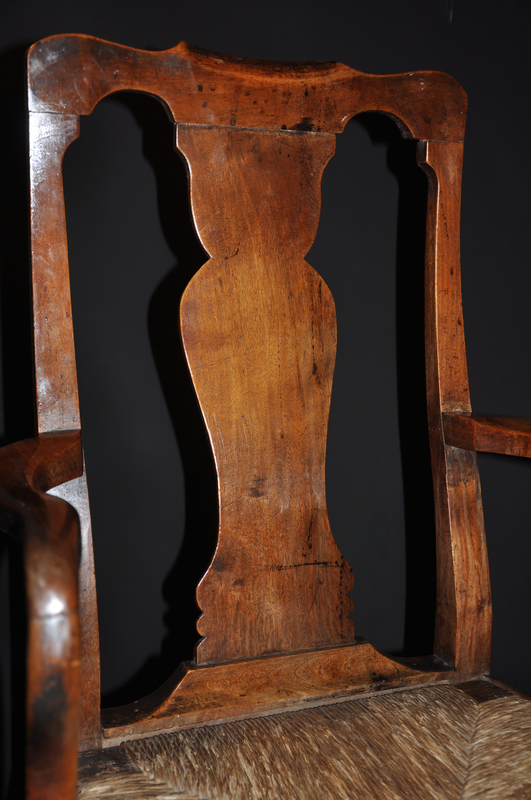 was born in Gloucestershire in 1693 and aged 16, came to London as apprentice to William Sherborne. 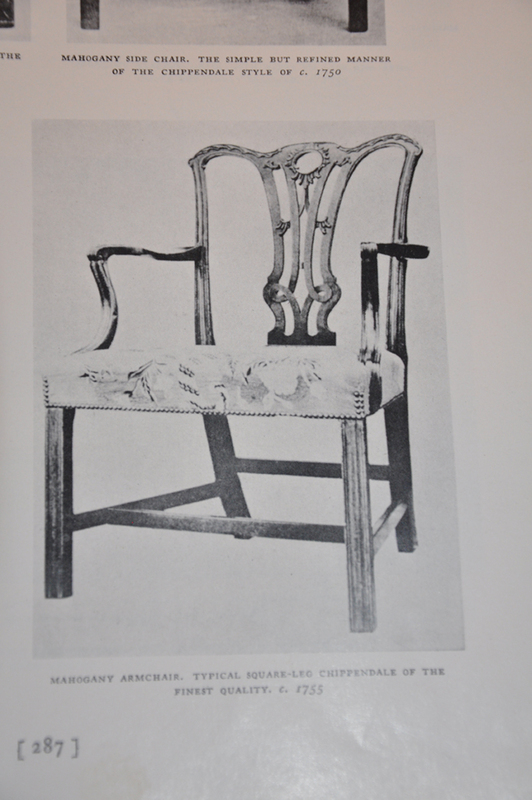 His first commission was for Richard Hoare of Barn Elmes. 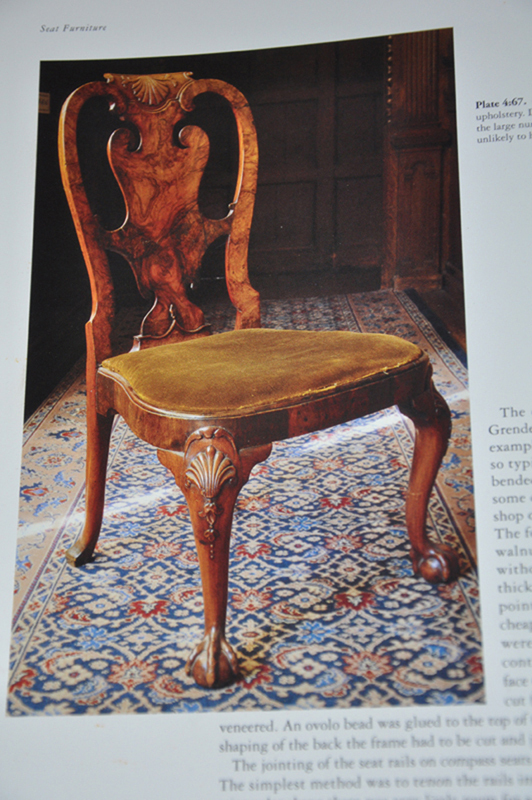 The Cabinet maker and chair maker Giles Grendey, who was described in 1740 as ‘A great dealer in the cabinet way ; carried out a considerable export trade from Aylesbury House in St Johns Square. 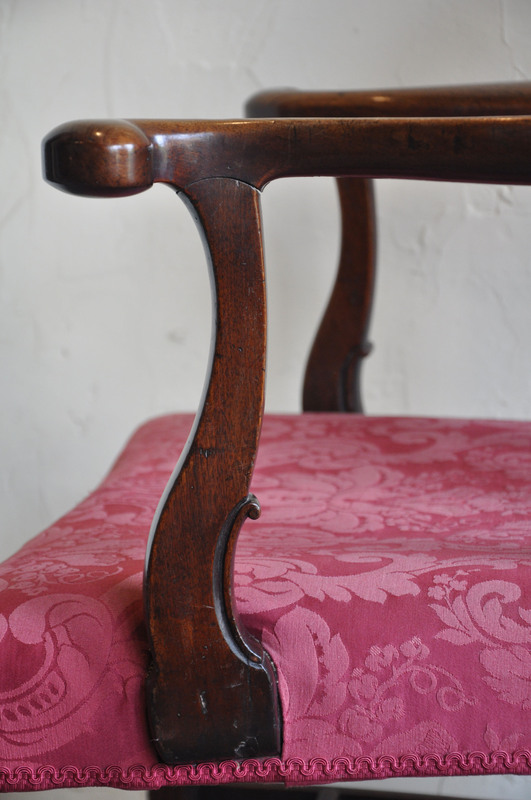 he was appointed upper warden of the joiner’s company in 1747 and its Master in1766. 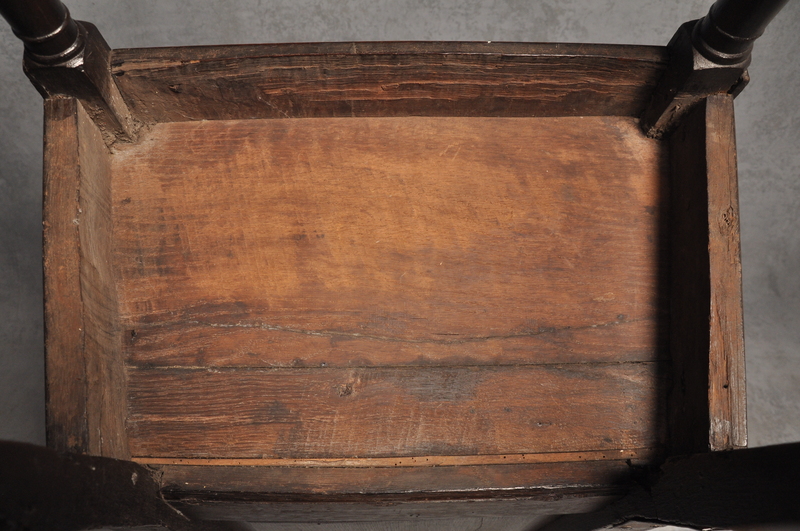 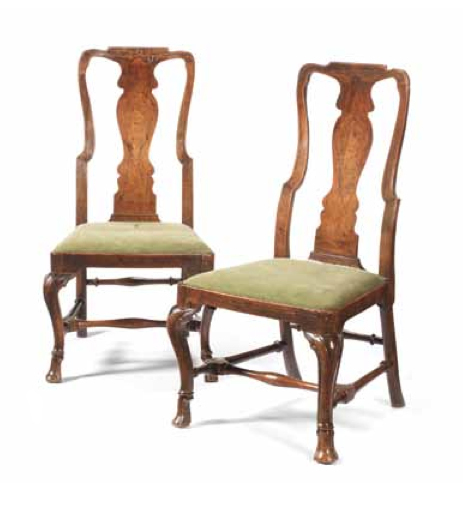 His son in law John Cobb, was granted a court appointment as cabinet-maker to George III. 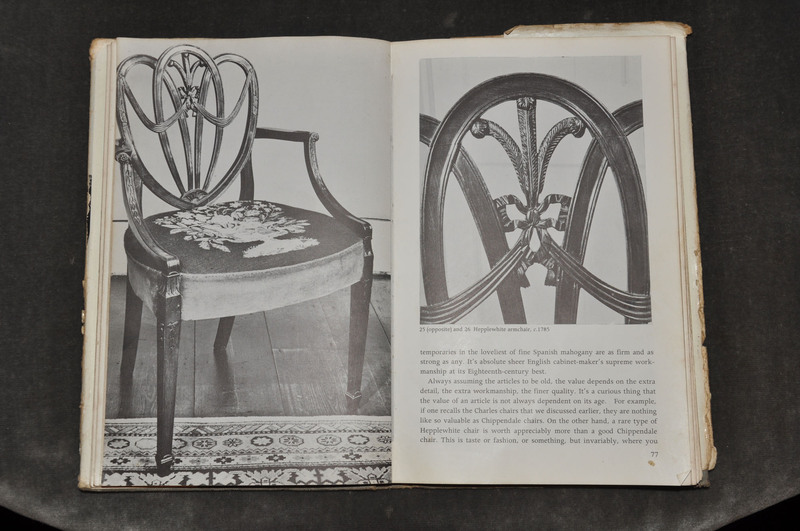 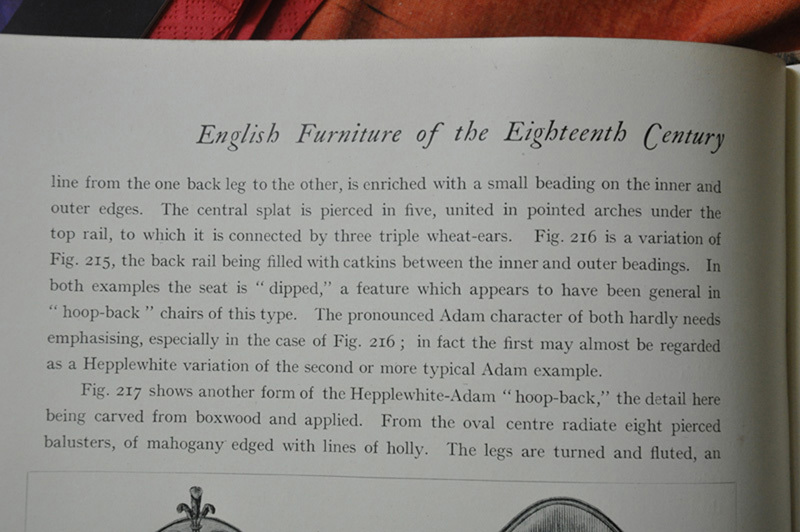 Few Chairs of this type have survived, however comparable examples can be found at Temple Newsam House , these are illustrated in Early Georgian Furniture by Adam Bowett page 178. 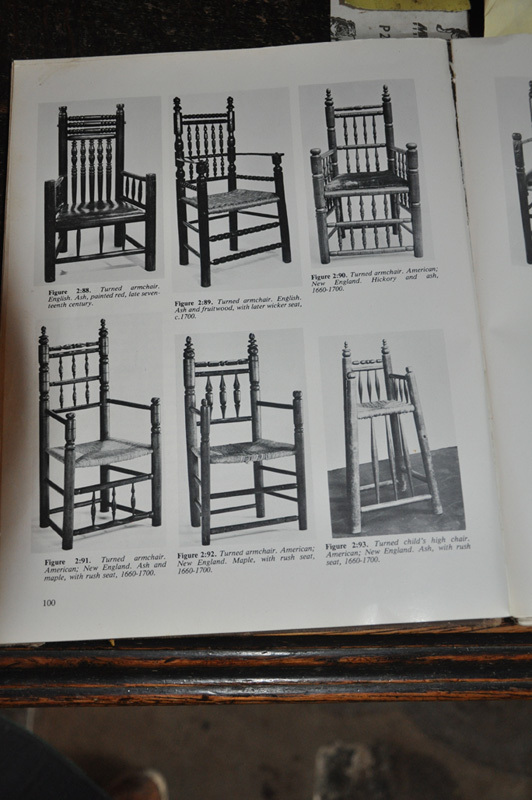 There is also a similar example in the Victoria and Albert museum, photographed in Arthur Negus Book, Going For A Song. 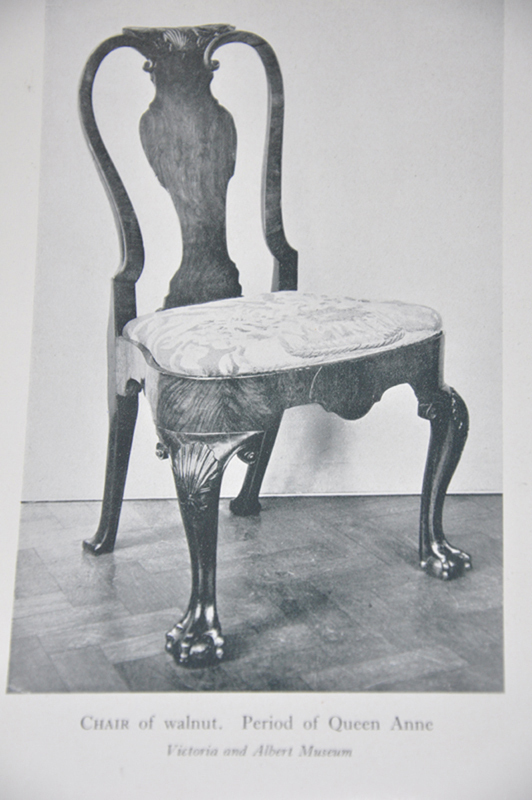 Similar examples have been sold by Sotheby’s and Christies over the years. 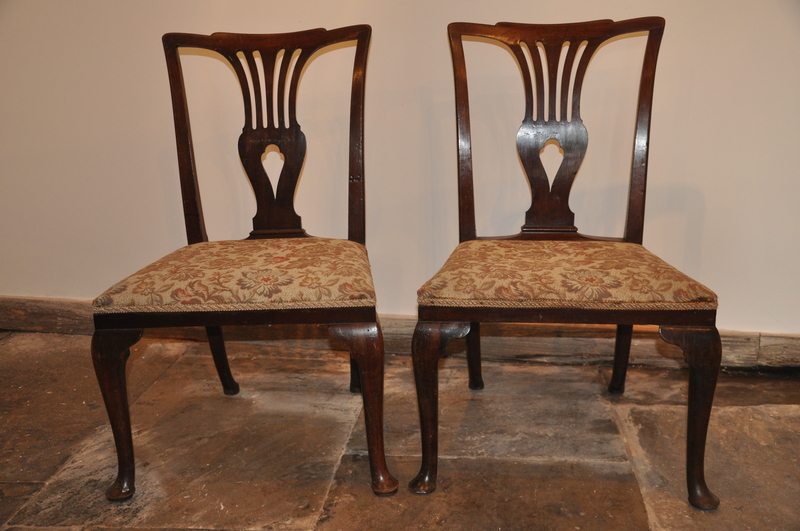 More recently on the 17th of February 2014 a similar pair sold at Bonham’s Fine English Furniture sale Lot number 59. 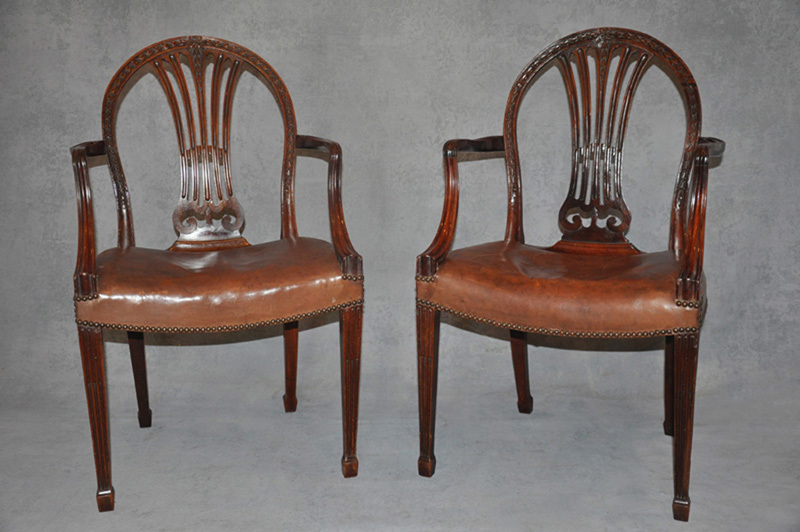 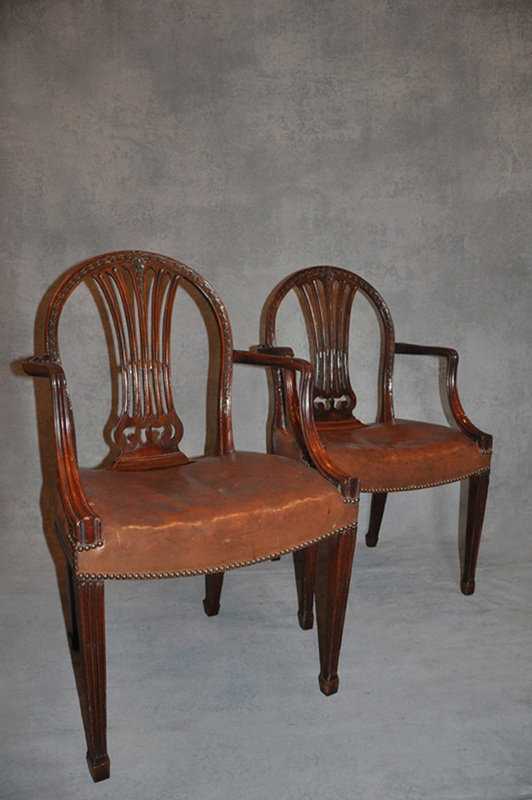 Absolutely superb pair of 18th century Mahogany Armchairs in the manner of Robert Adam. 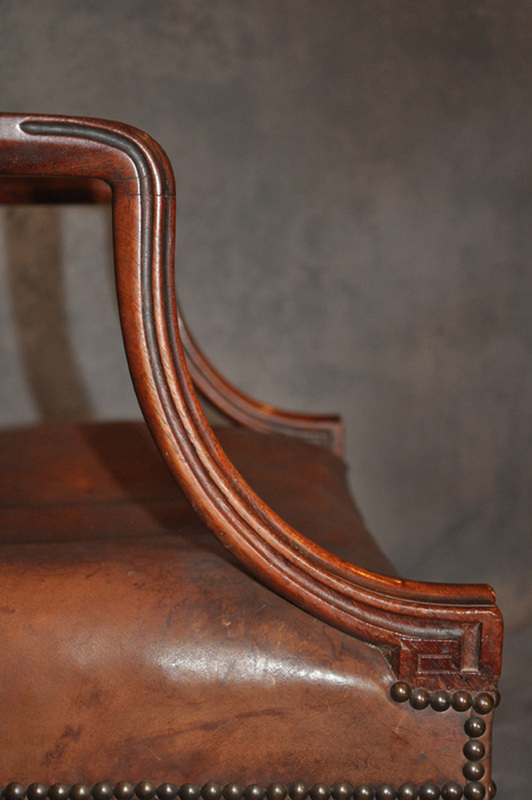 The colour is Excellent ,the surface is dry where you’d expect it to be and highly burnished in parts where it has had more handling. 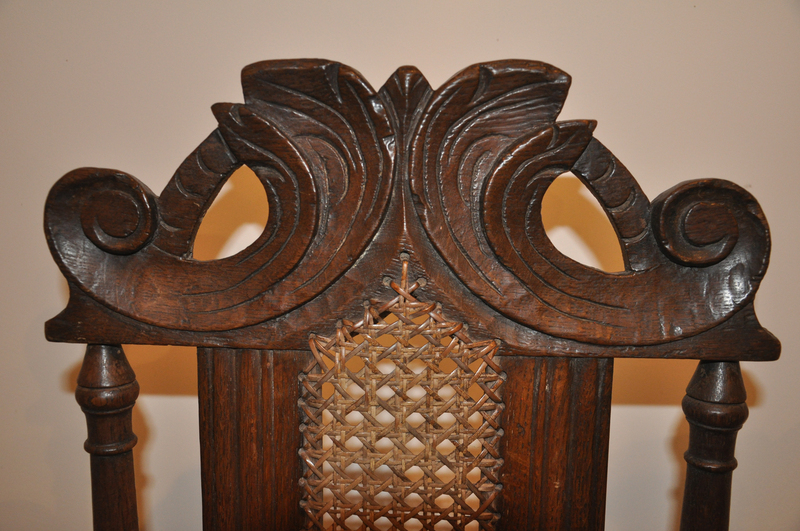 The chairs are finely carved and beautifully shaped throughout. 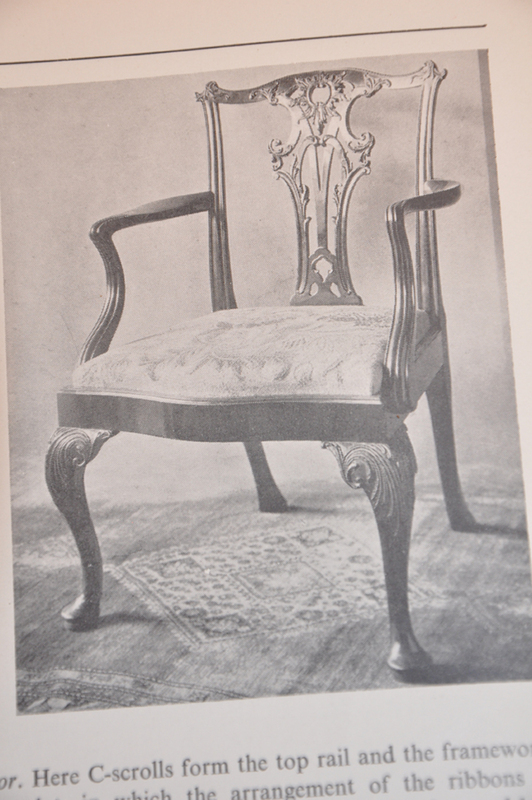 They achieve light and elegant appearance while being strong in construction. 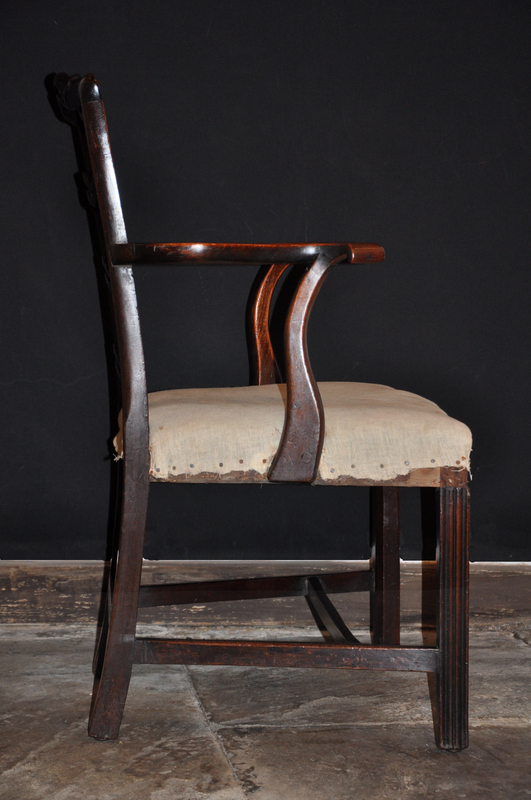 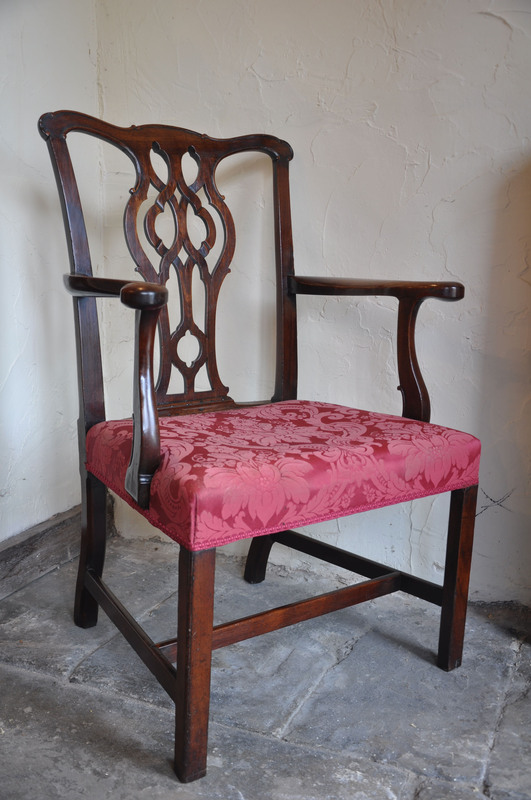 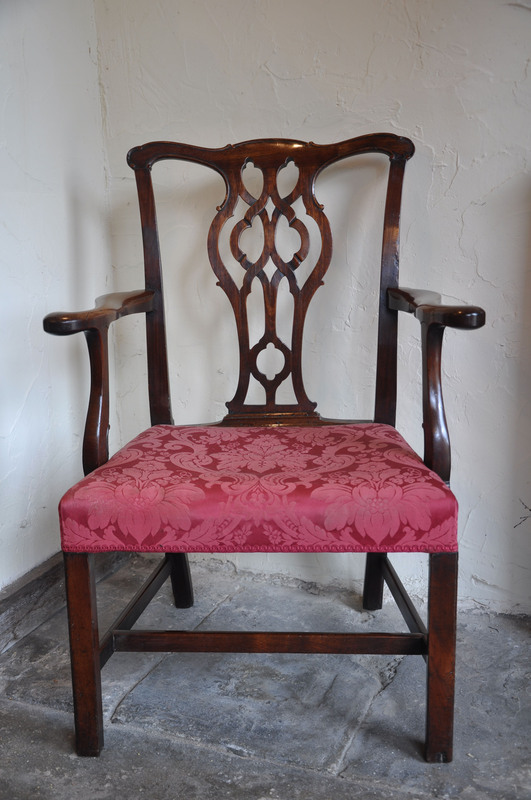 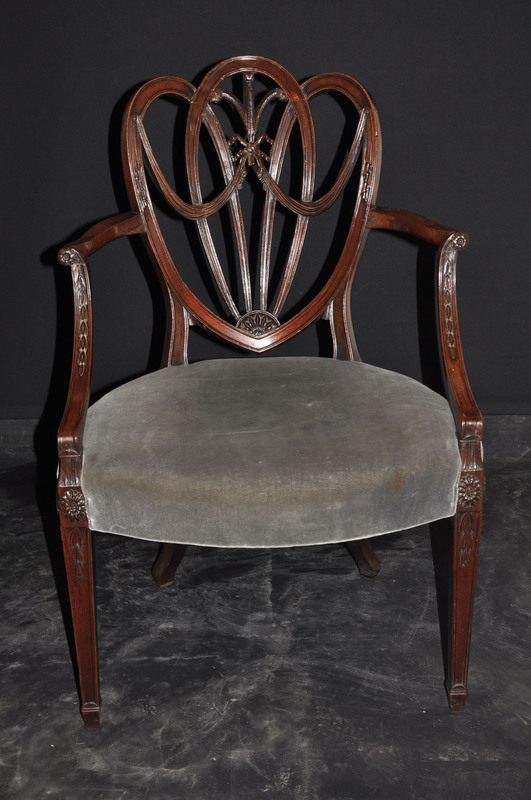 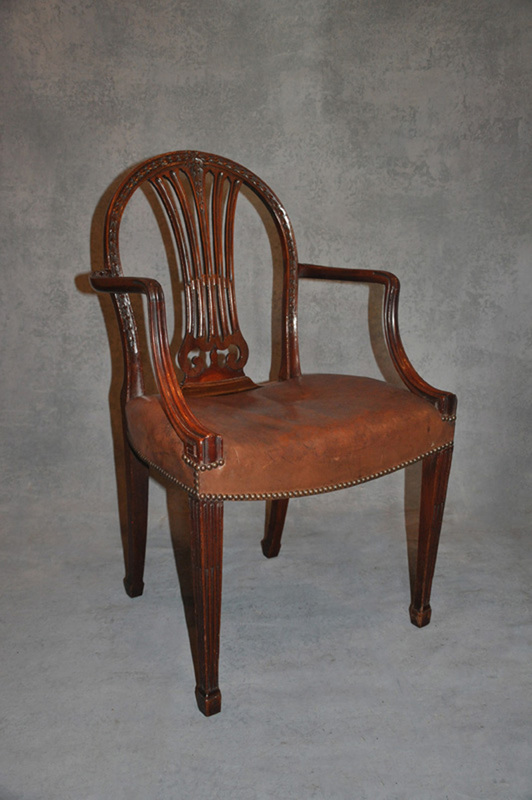 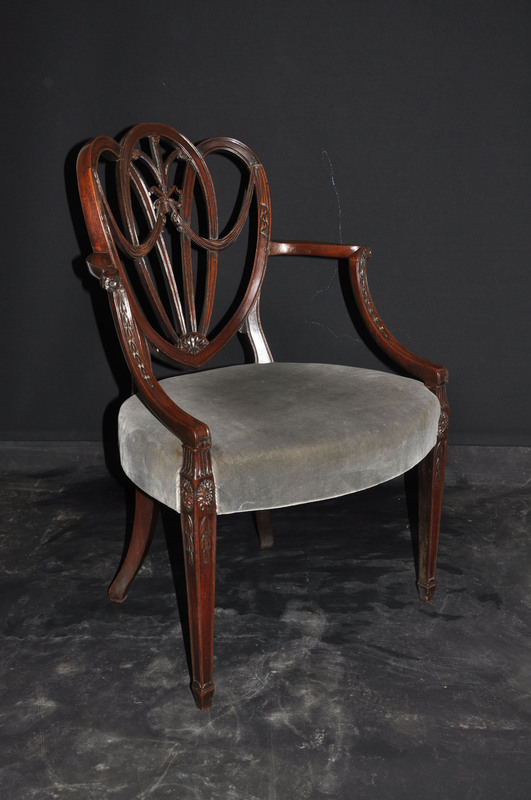 A superbly shaped and well proportioned George 1st Mahogany Single Chair of wonderful light colour and patina. 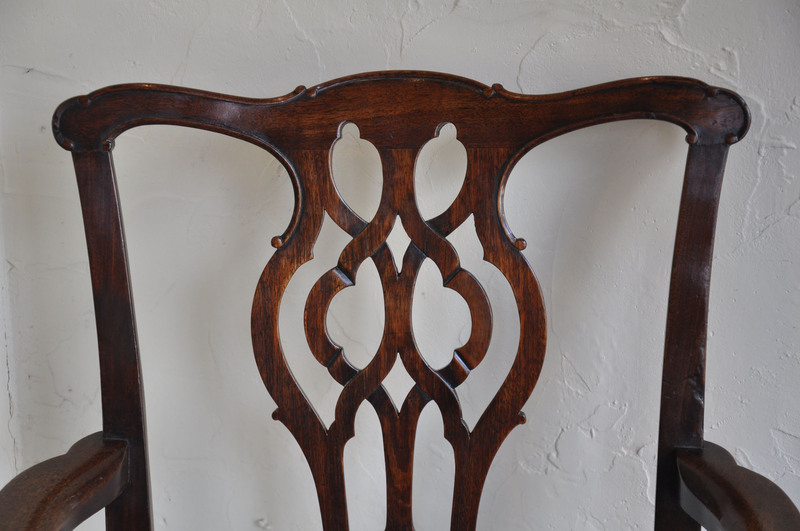 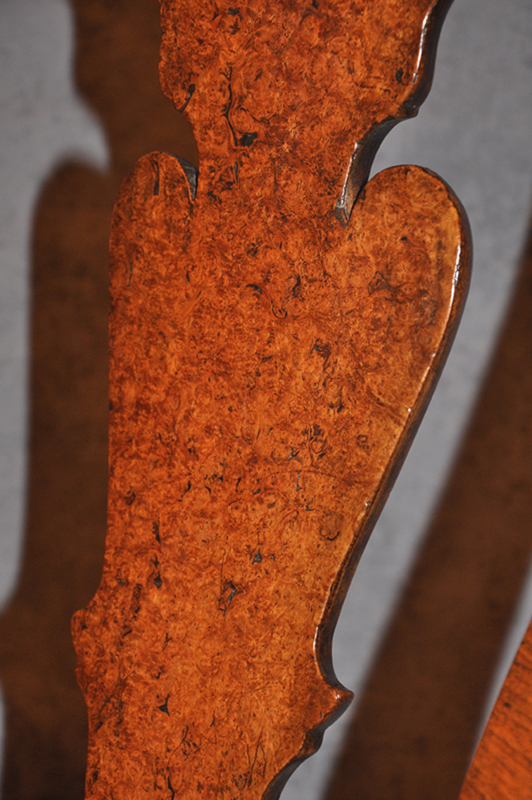 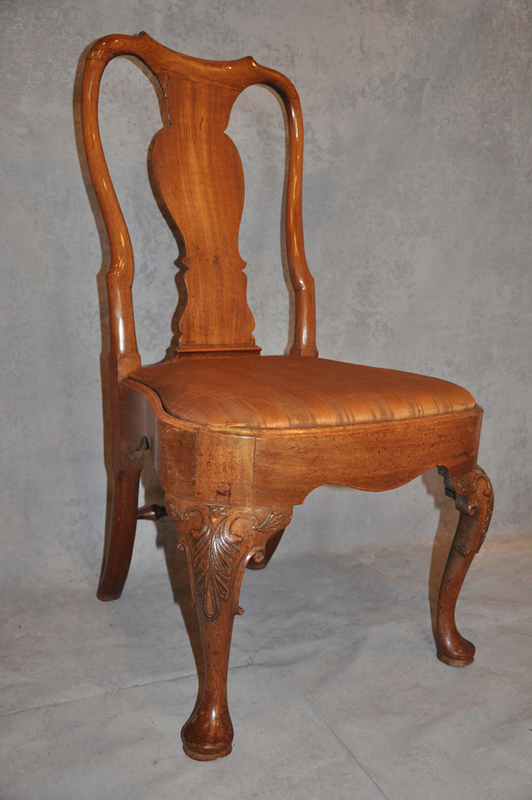 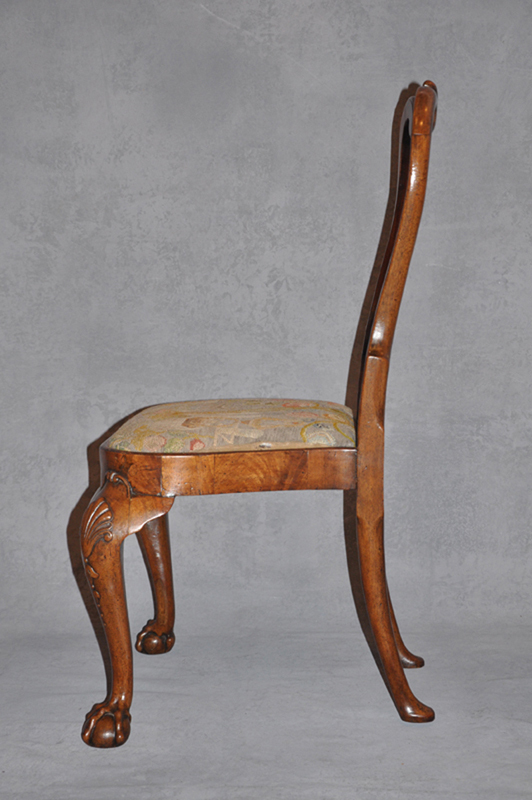 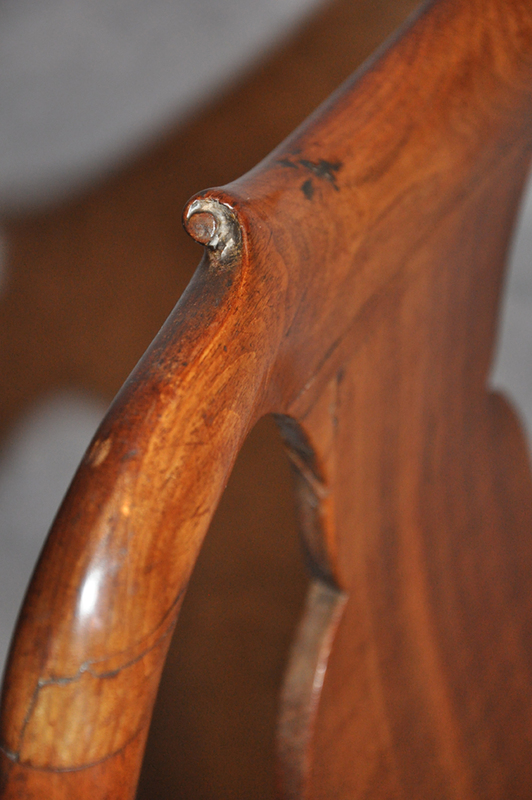 The carving to the legs and the beautifully shaped backs makes this chair special. 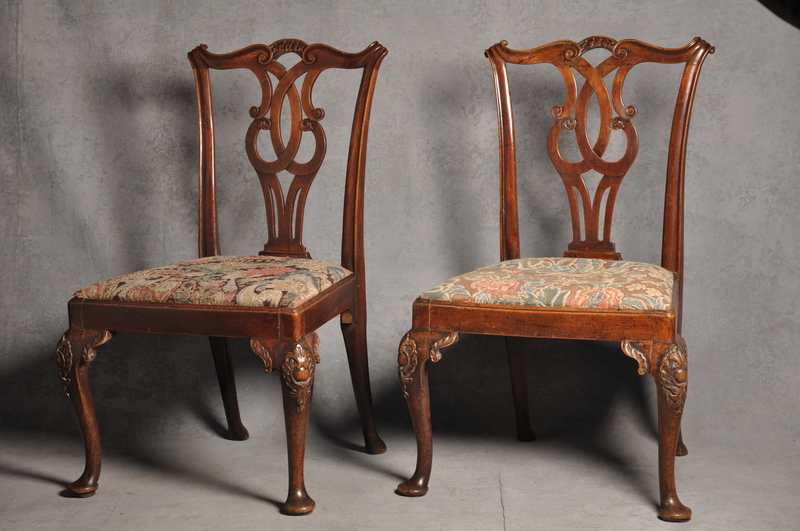 A Fine Pair of 18th Century Mahogany Chippendale Side Chairs of Generous proportions with shaped splats and cabriole Legs. 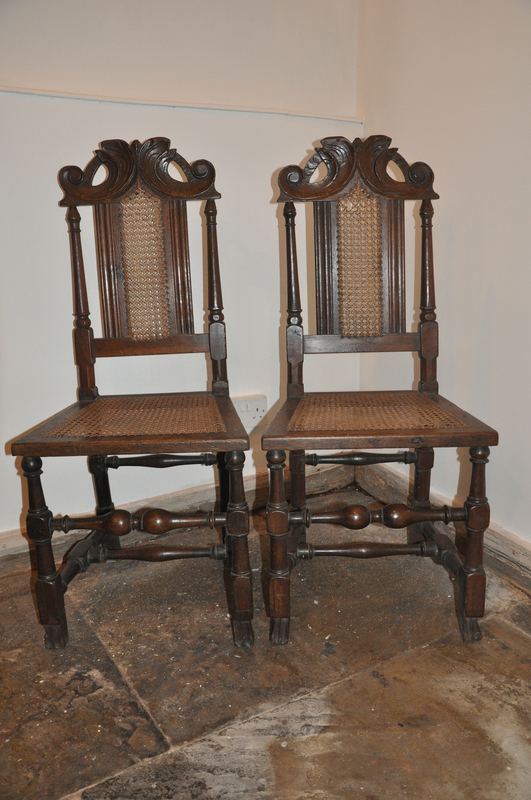 A Lovely Pair of 17th Century Oak side chairs dating from the Charles 2nd period, with nicely carved scroll and foliate backs. 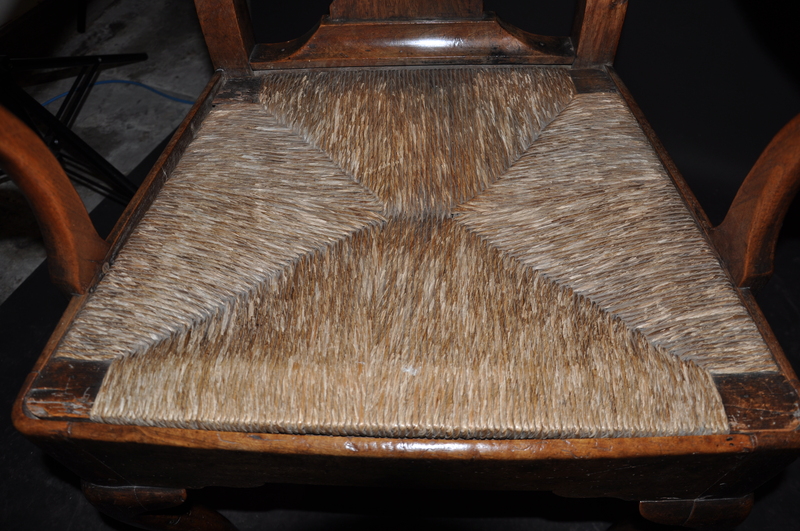 The chairs retain there original cane seats and backs. 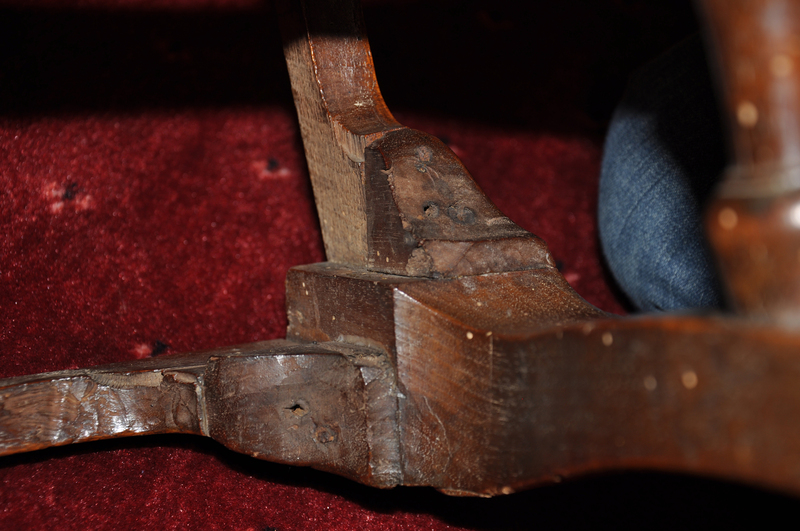 Repairs to the feet on one chair. 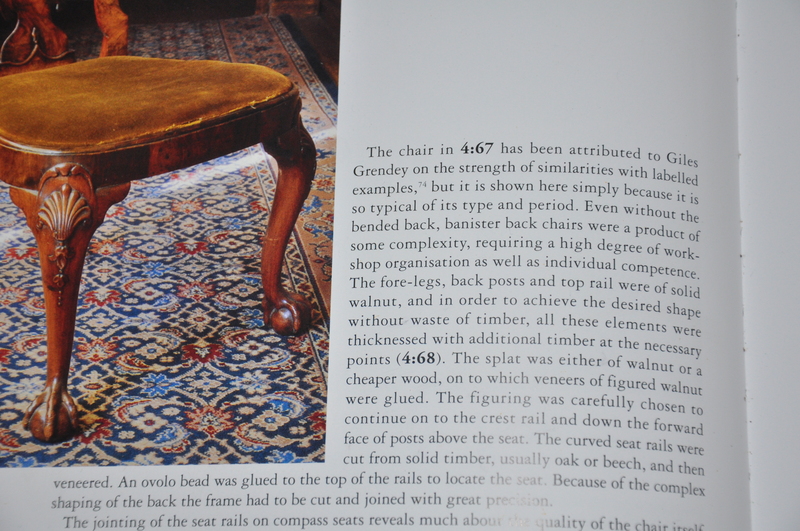 The colour is very good. 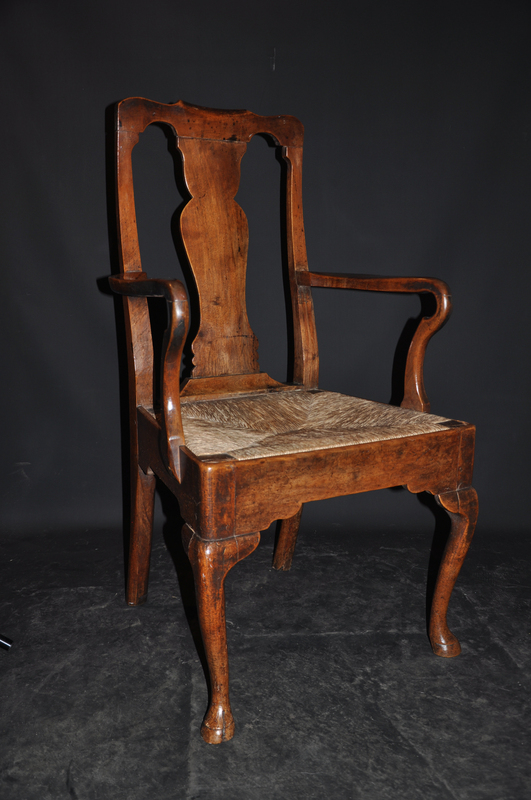 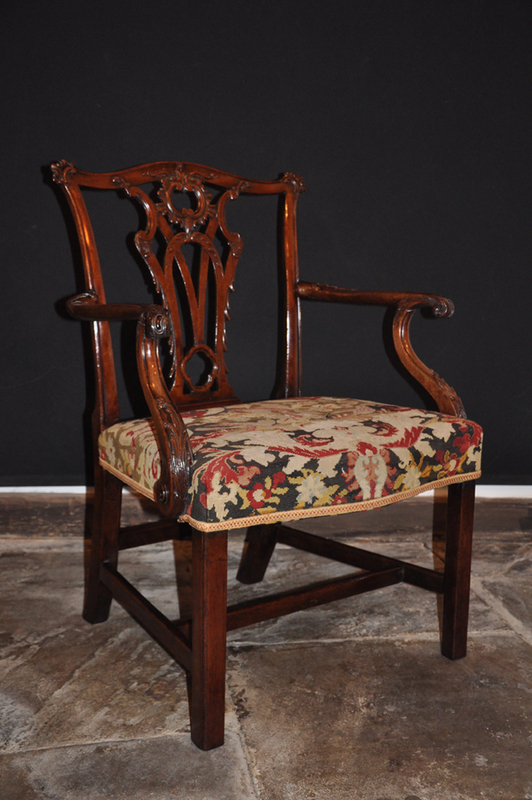 Lovely 18th Century Gorge 1st walnut armchair in very good original condition, retaining a wonderful rich toffee colour. 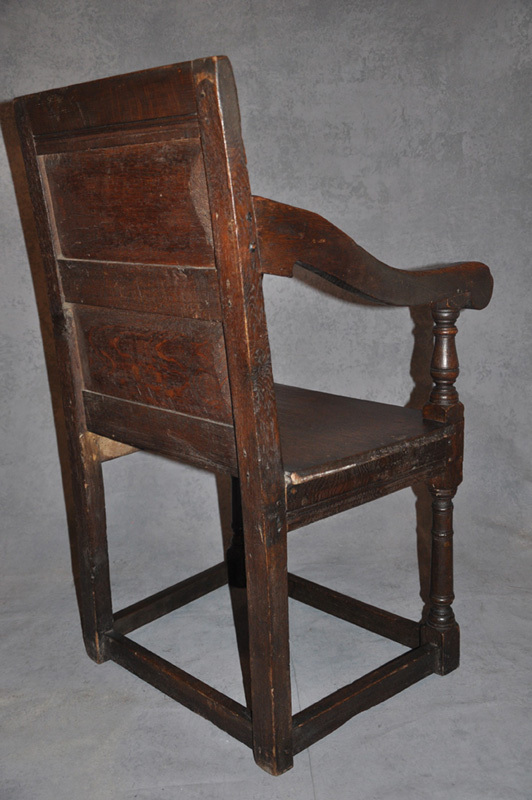 It has its original rush seat. 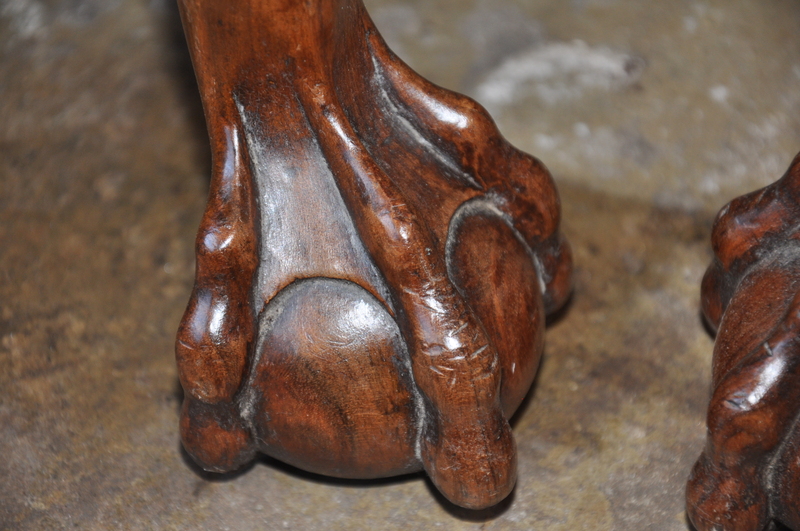 The hoof foot has been nicely carved and works well with the chair. 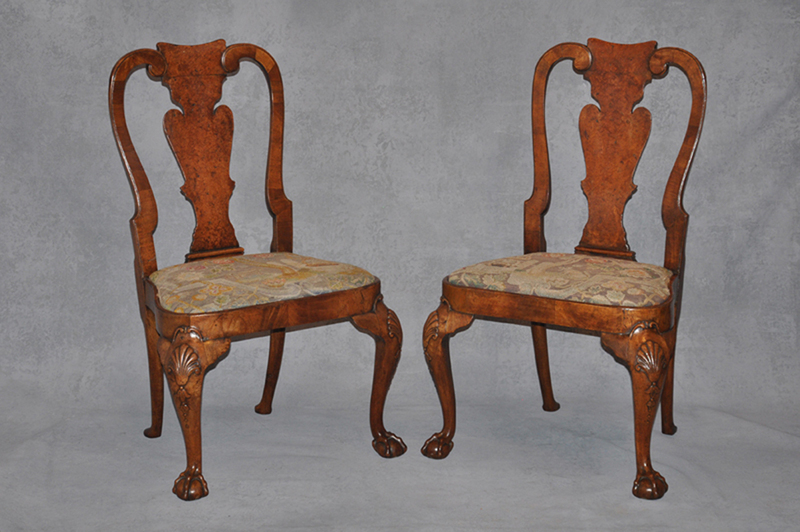 A fine and very nicely carved pair of 19th century walnut side chairs, of good solid construction with shell carved knee and claw and ball foot.